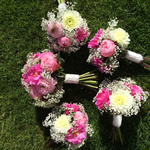 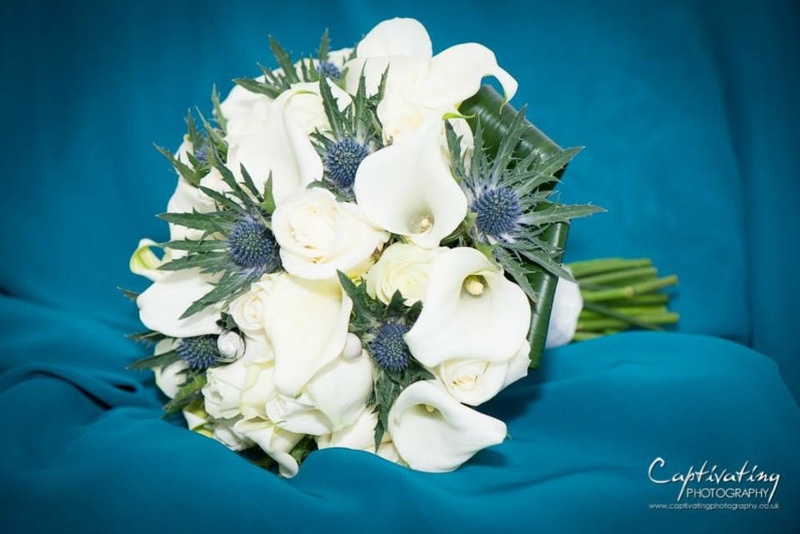 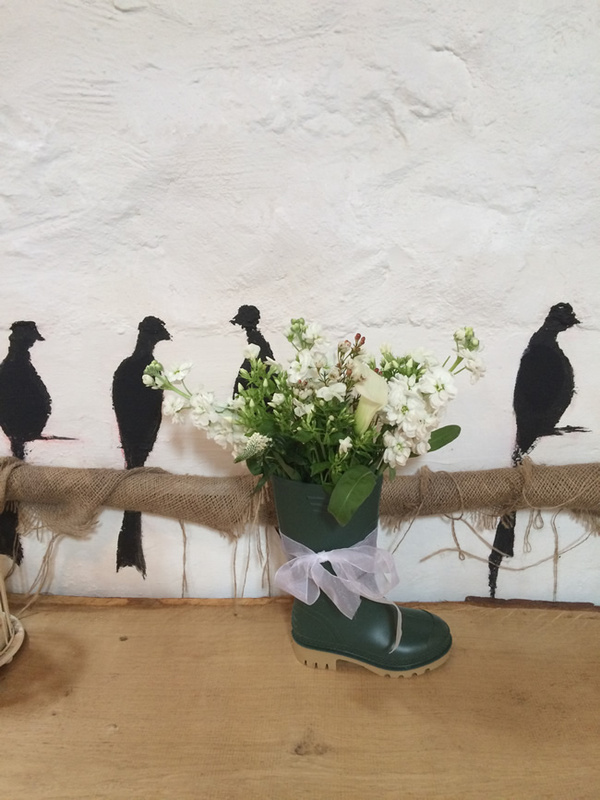 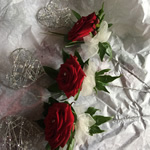 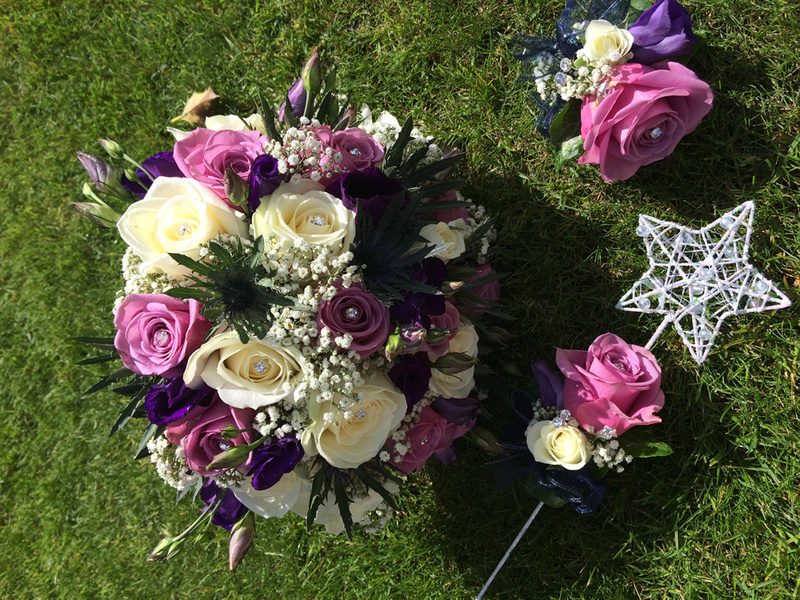 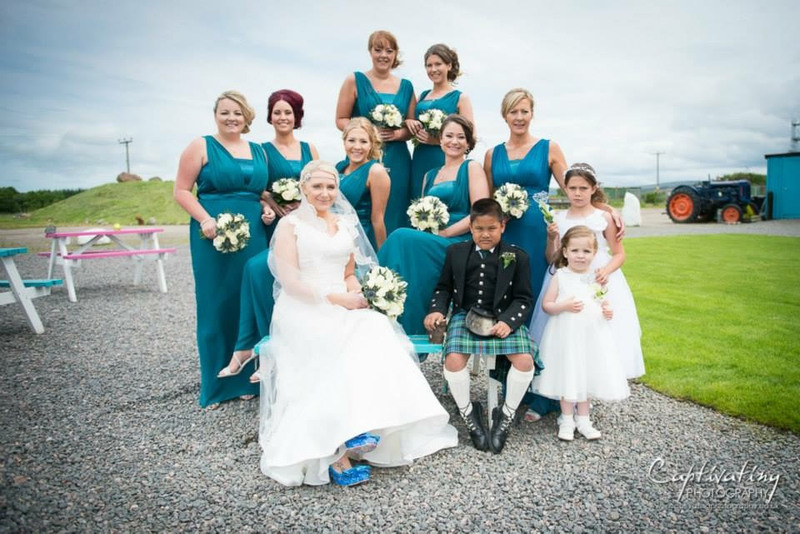 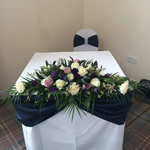 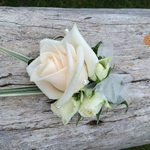 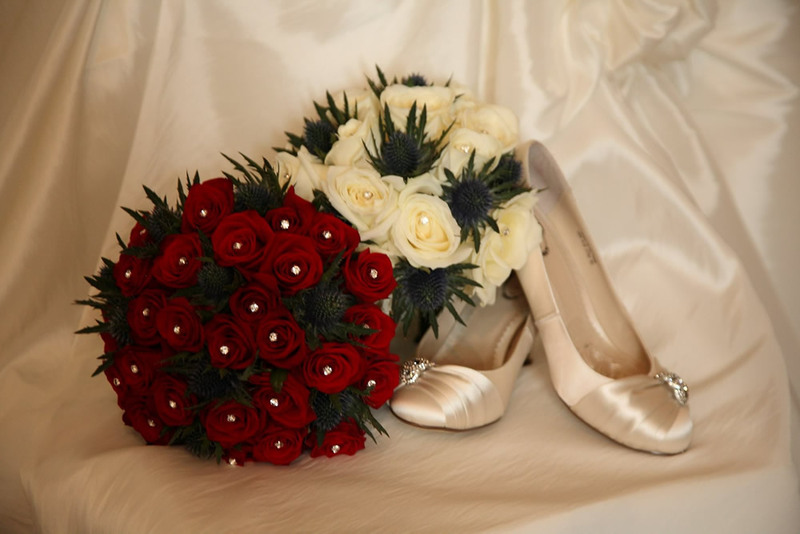 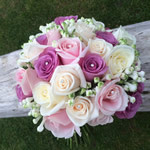 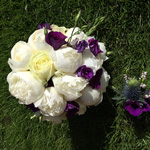 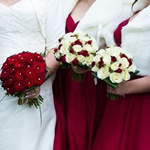 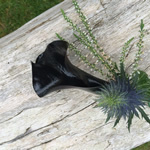 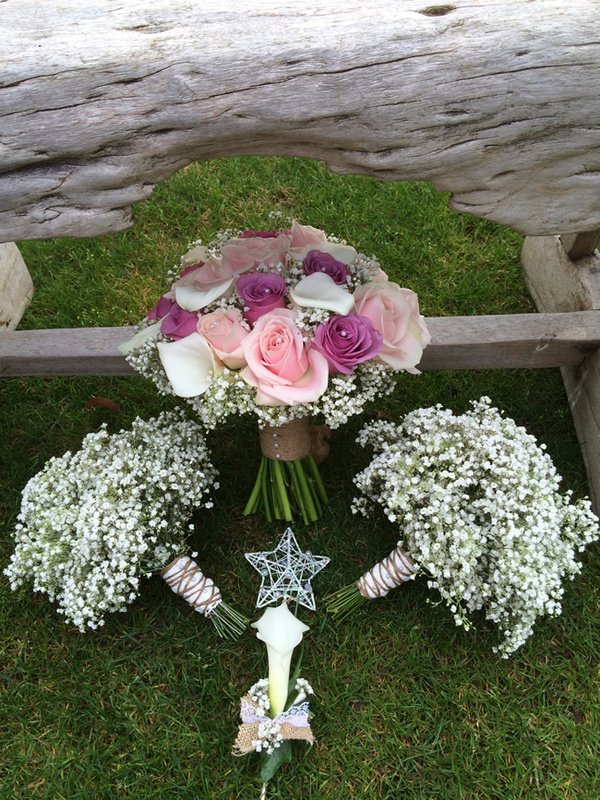 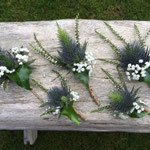 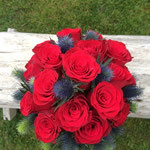 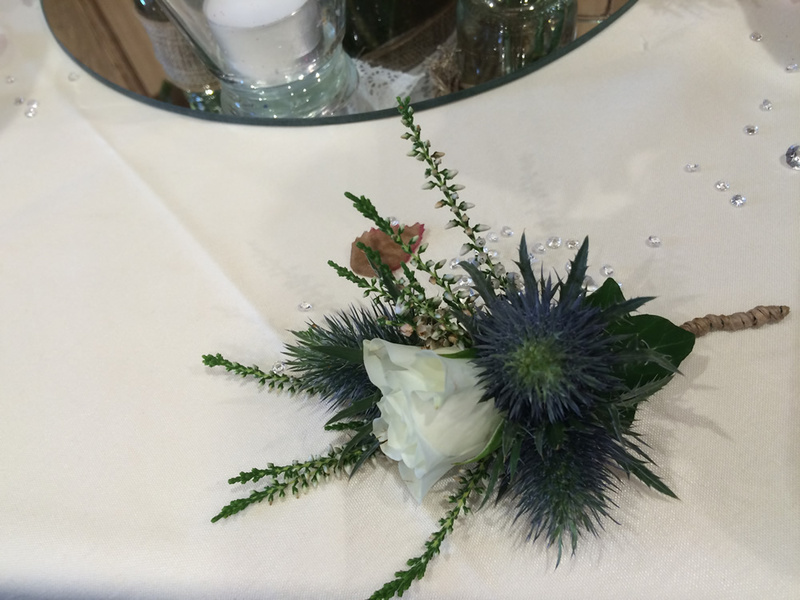 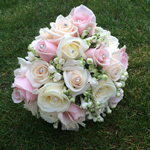 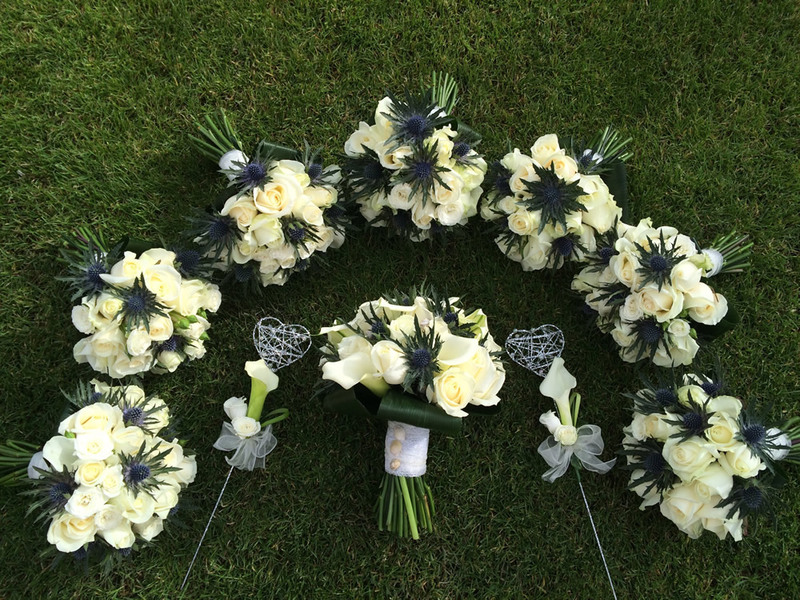 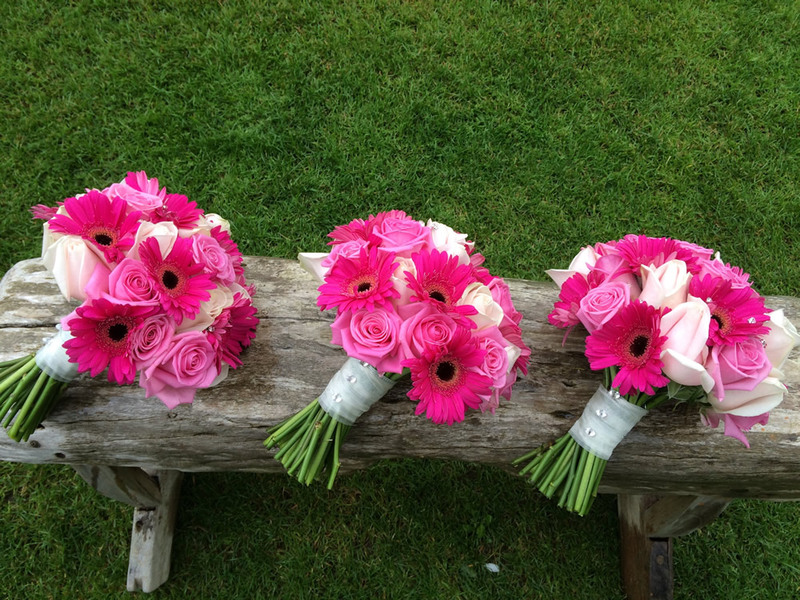 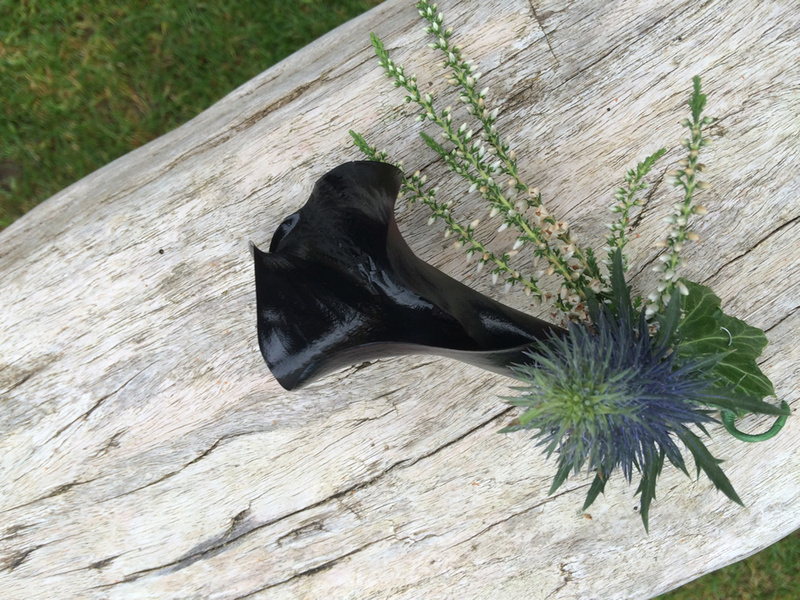 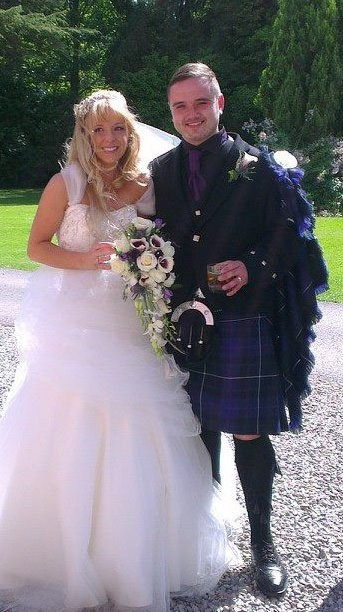 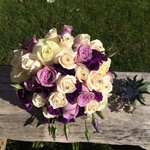 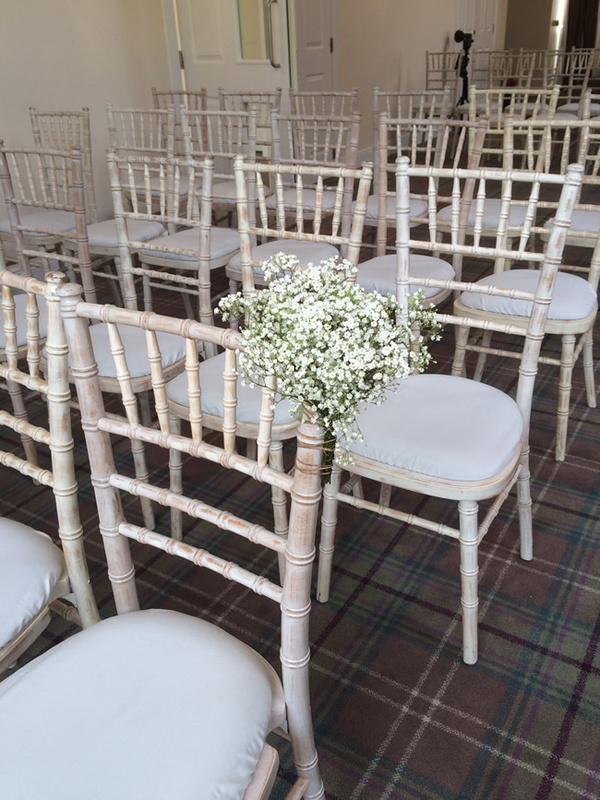 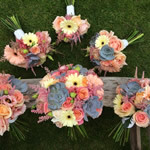 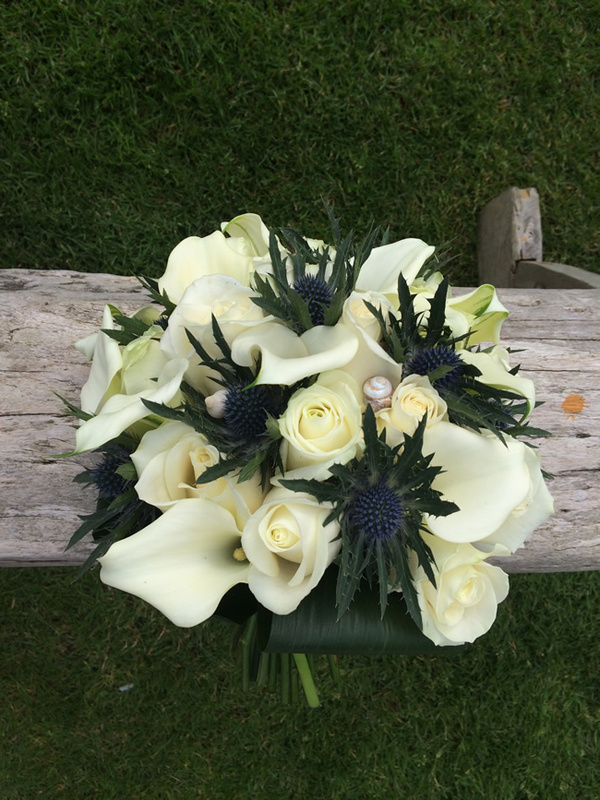 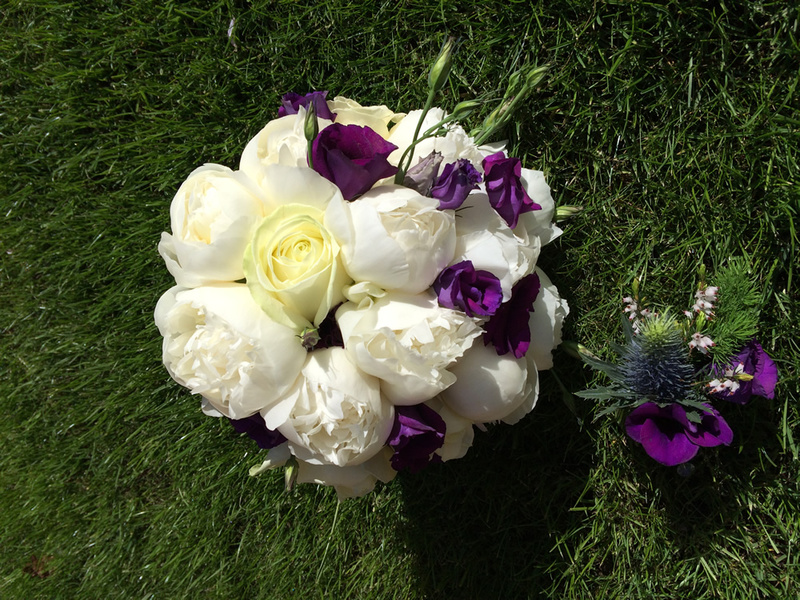 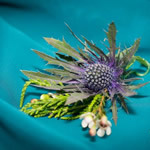 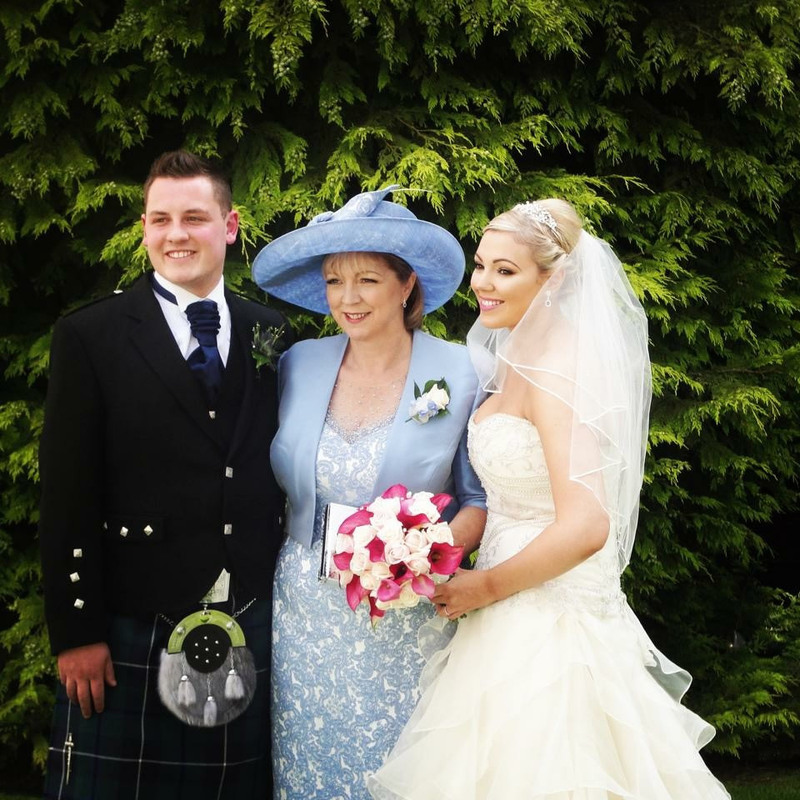 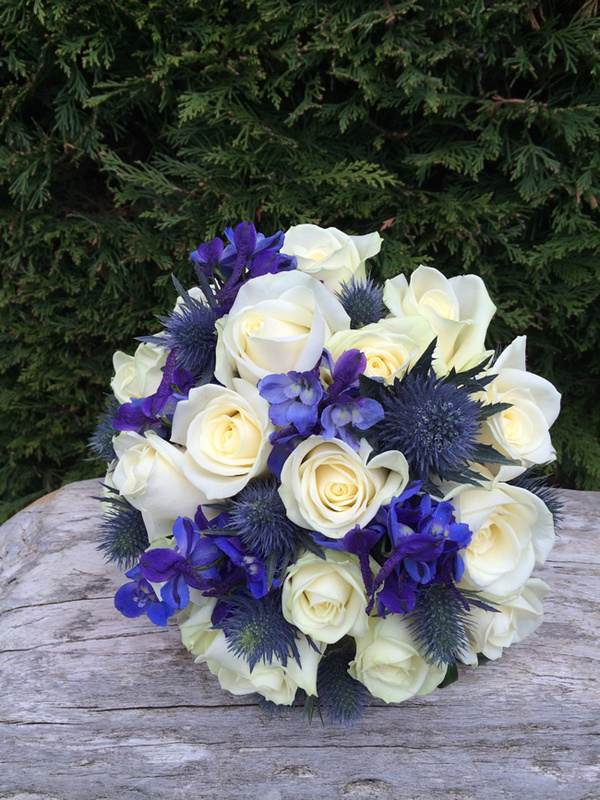 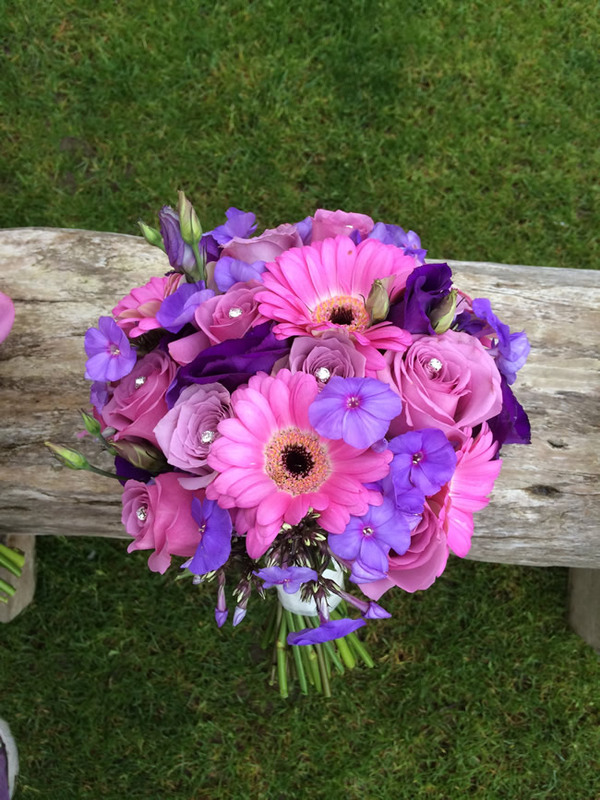 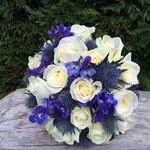 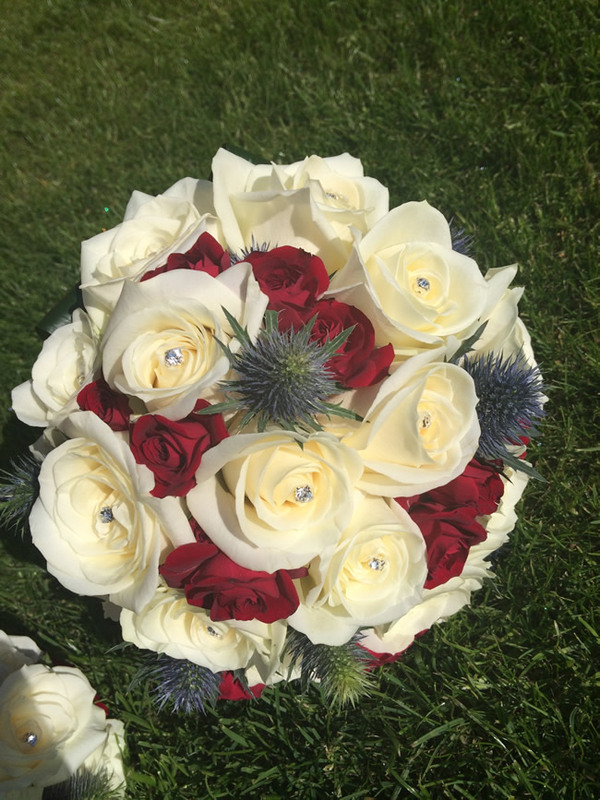 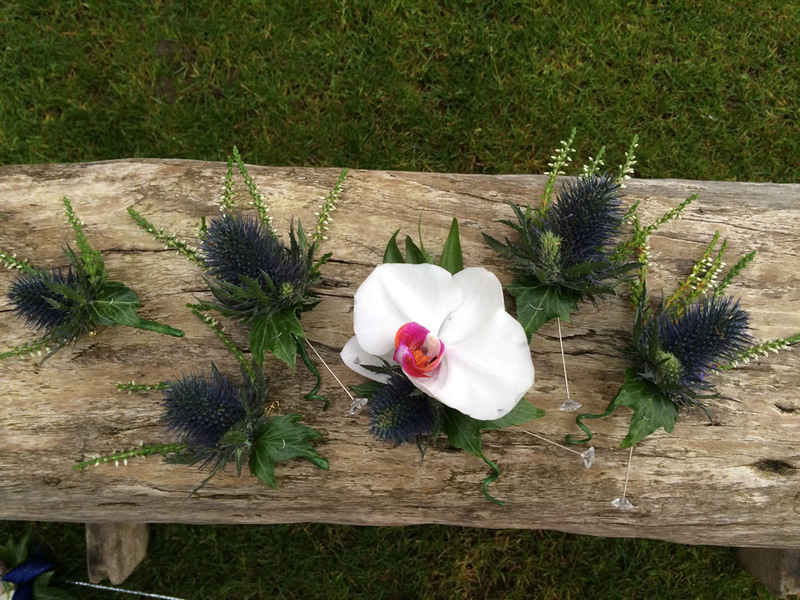 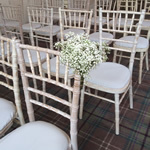 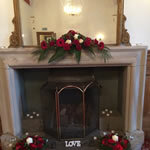 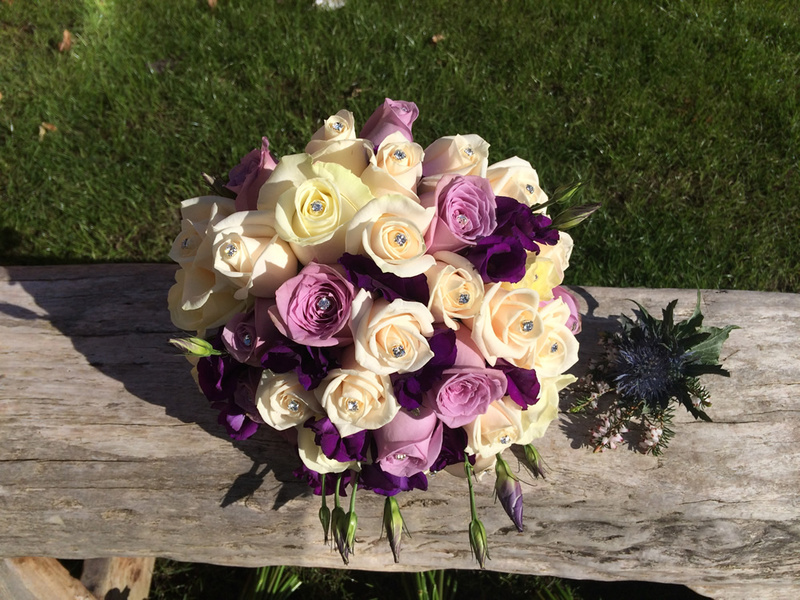 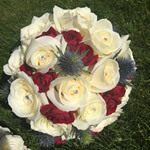 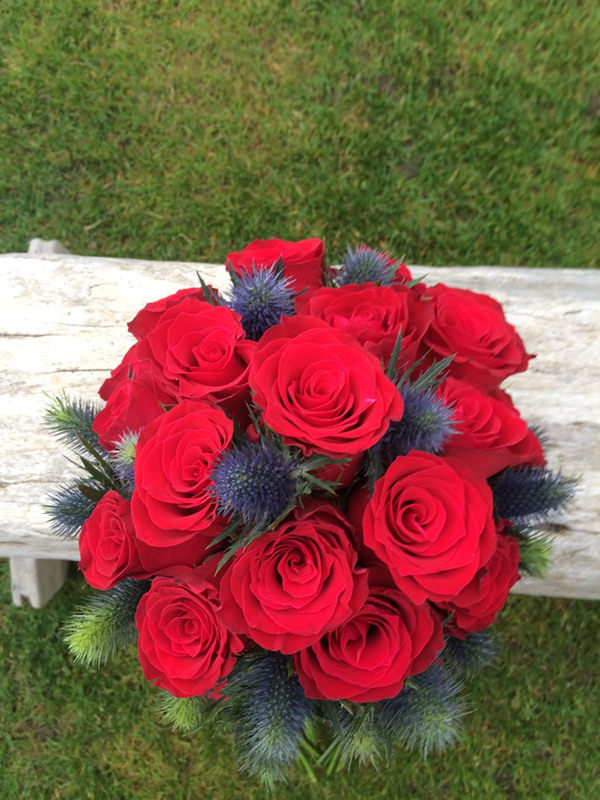 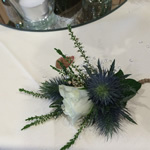 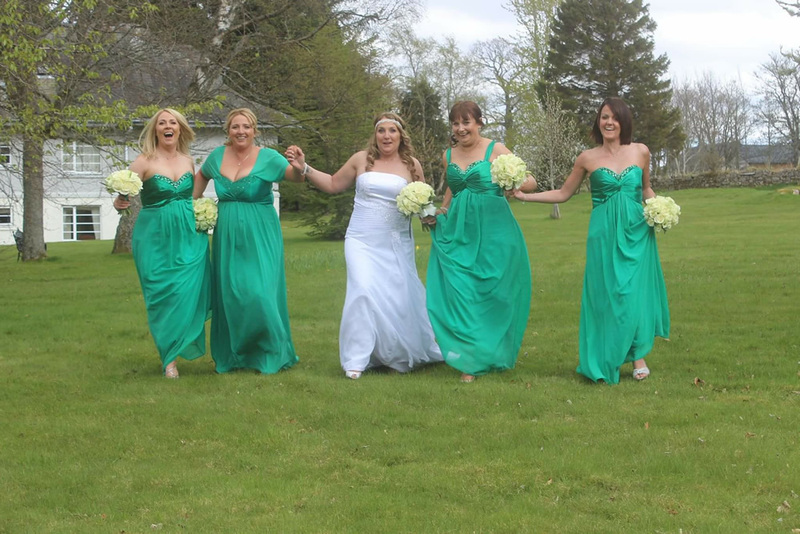 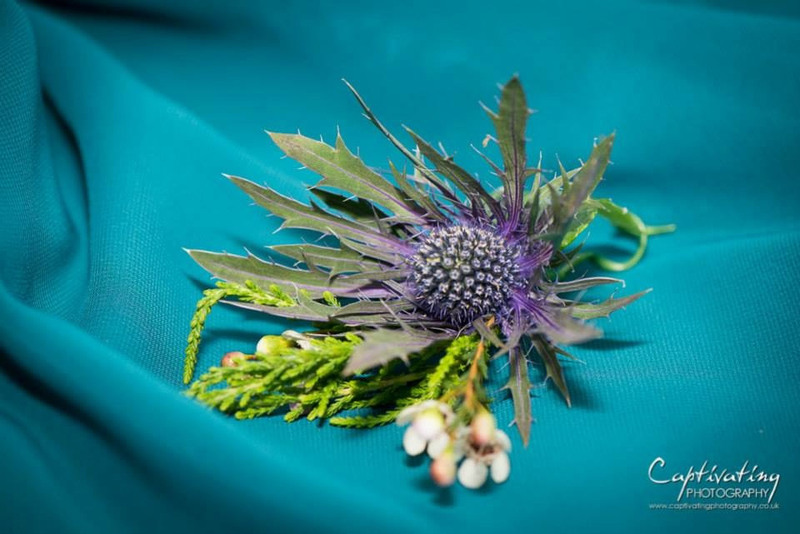 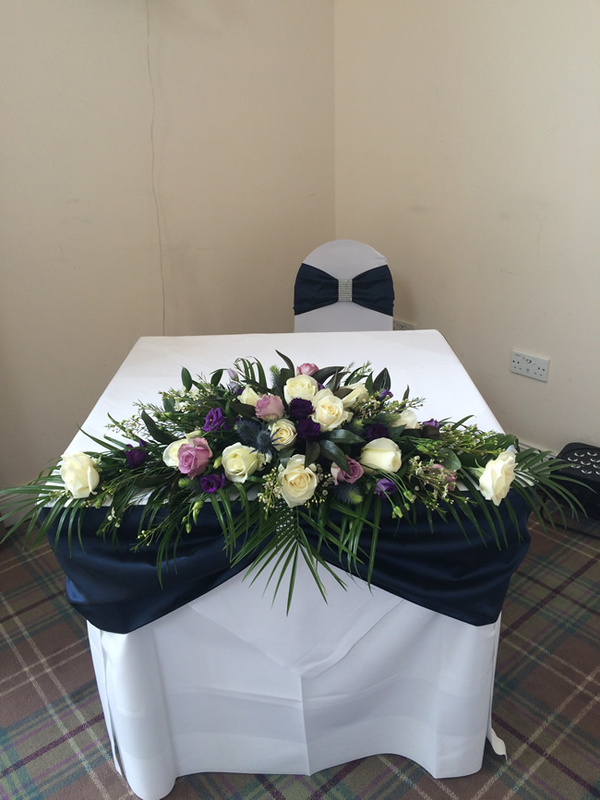 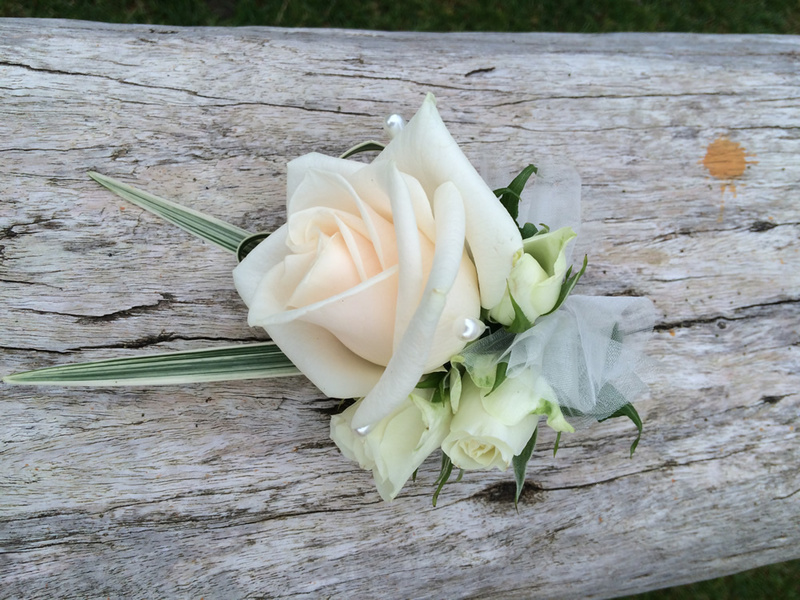 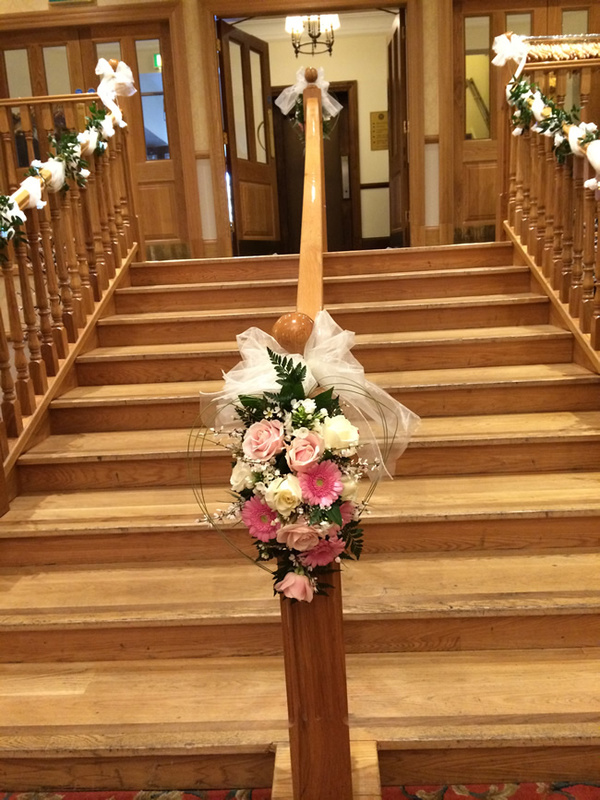 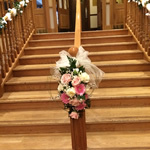 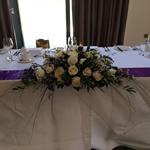 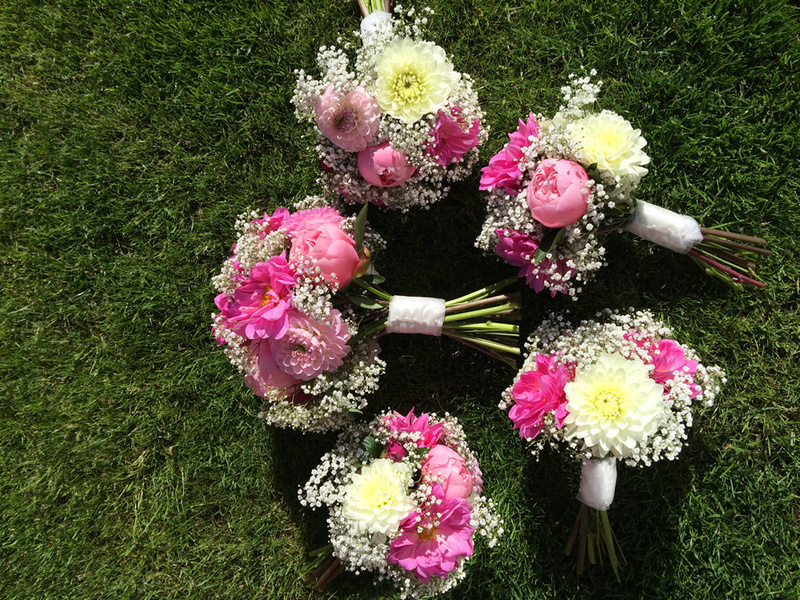 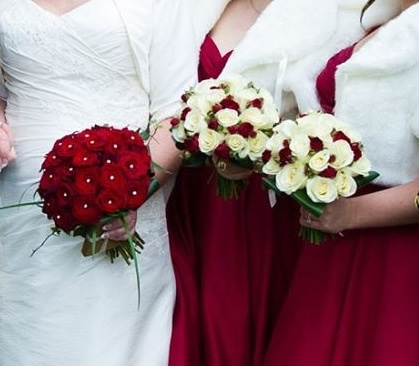 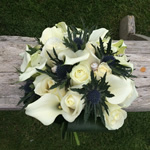 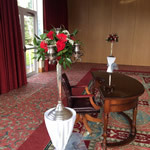 I am an independent florist based in Inverness specialising in wedding flowers. 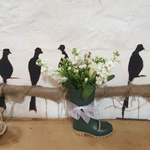 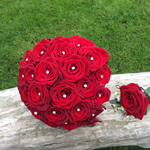 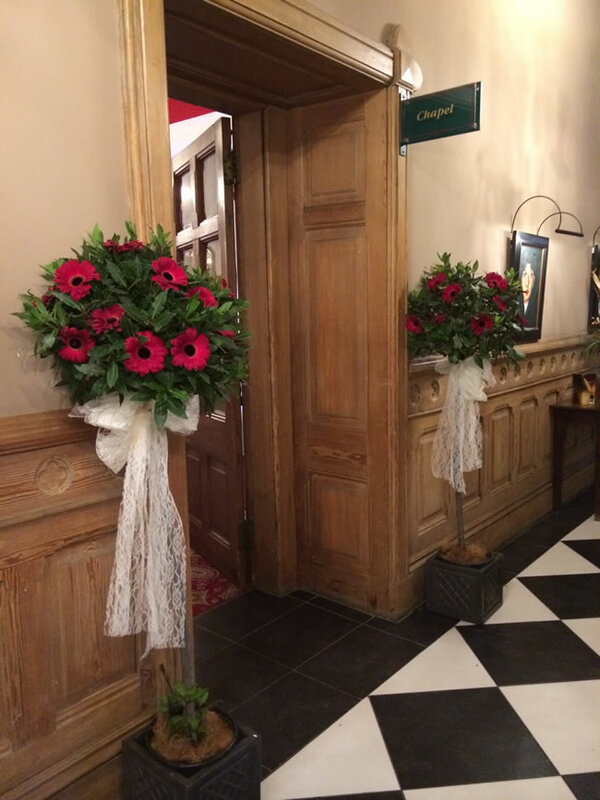 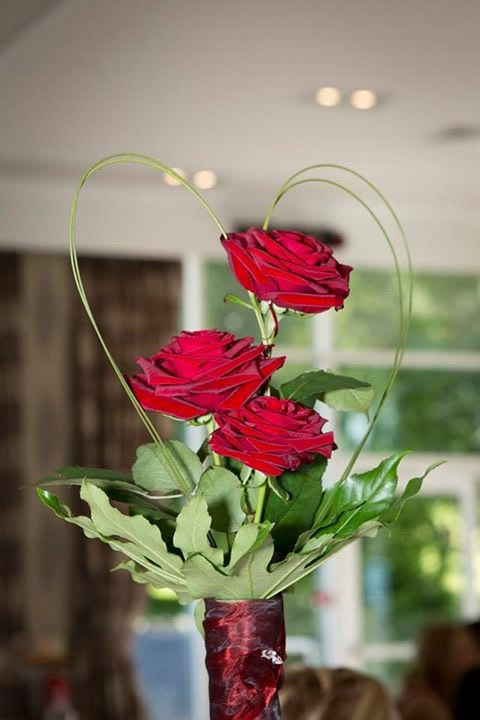 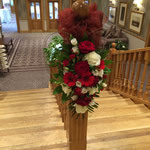 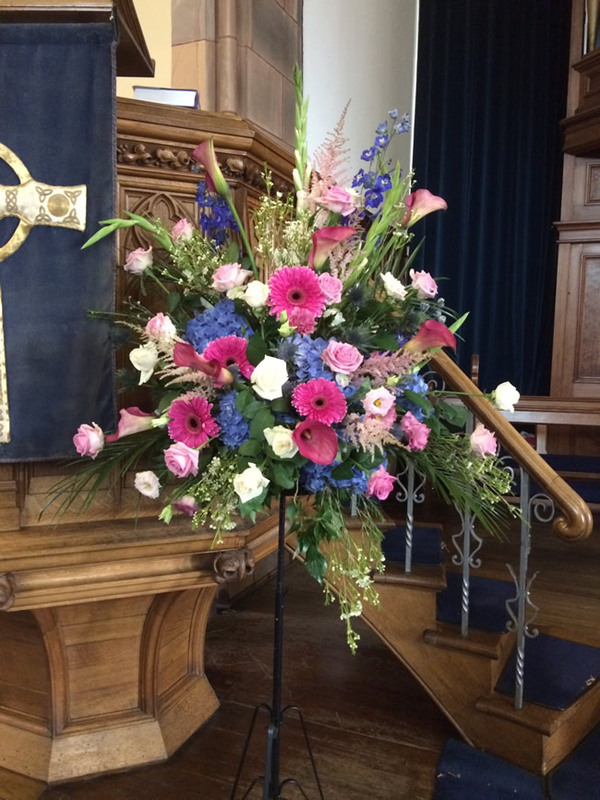 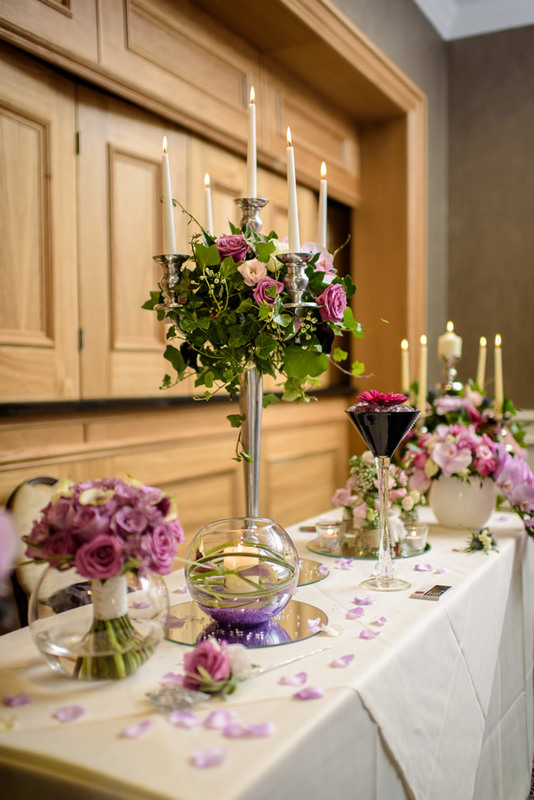 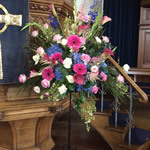 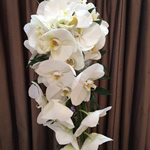 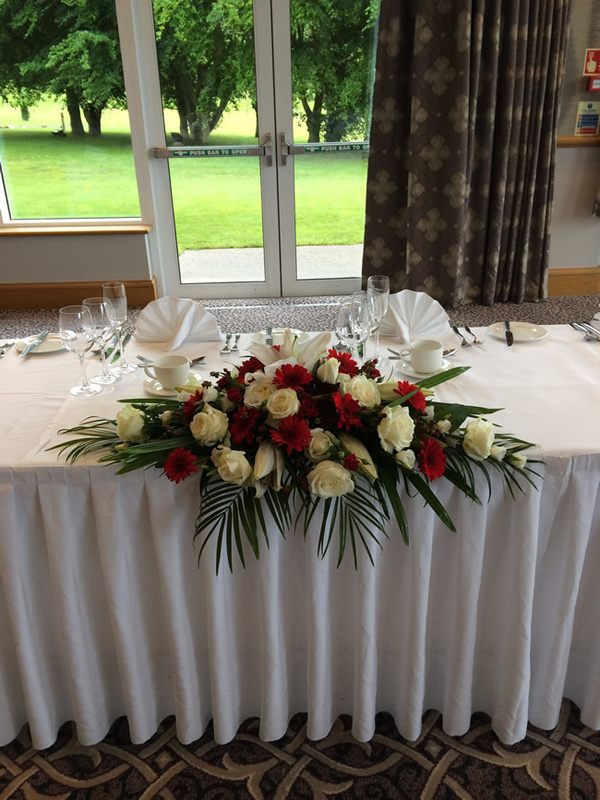 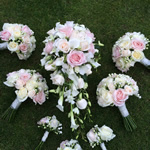 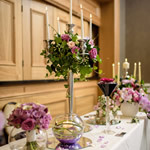 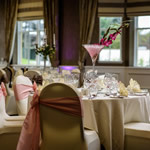 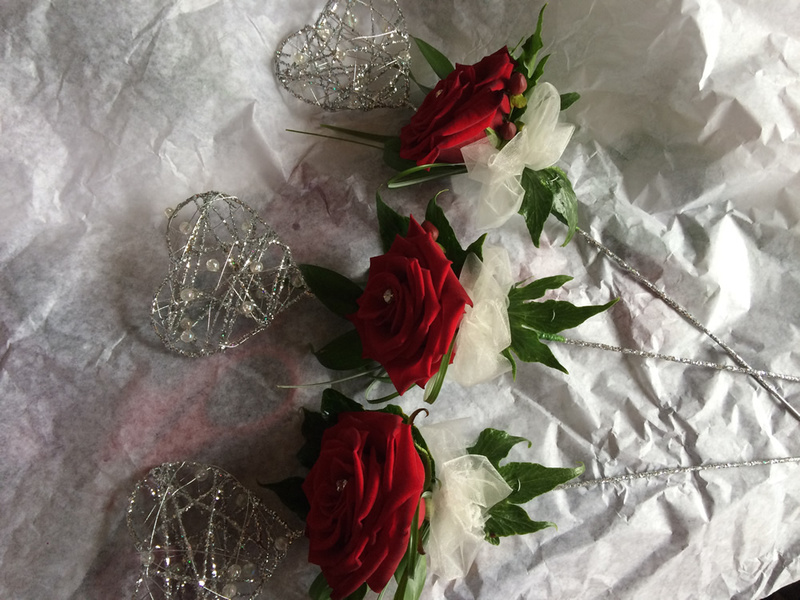 With over 20 years experience in the floristry trade, I provide a dedicated and friendly service designing, creating and delivering every floral piece personally with great attention to detail. 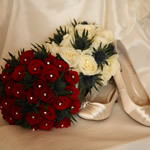 I started Flowers By Lee in 2005 after many years working in busy florists in Inverness and the highlands. 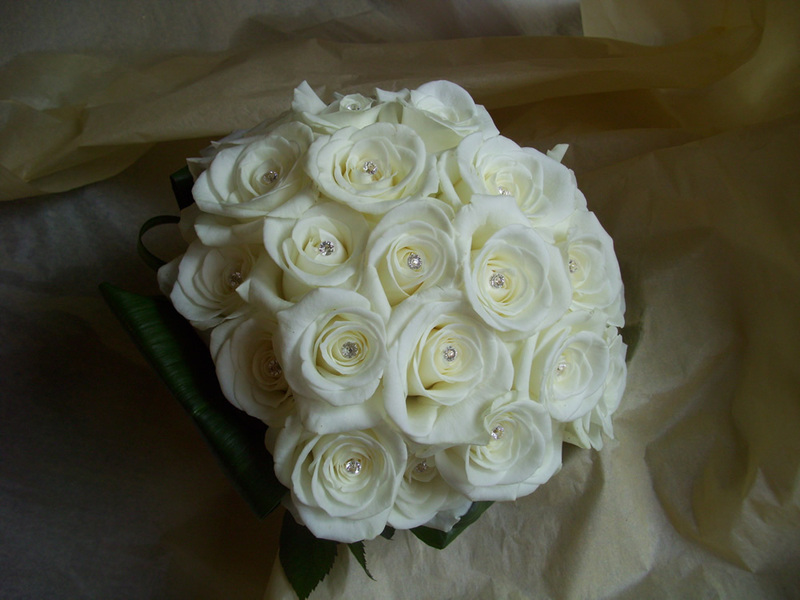 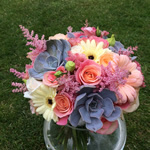 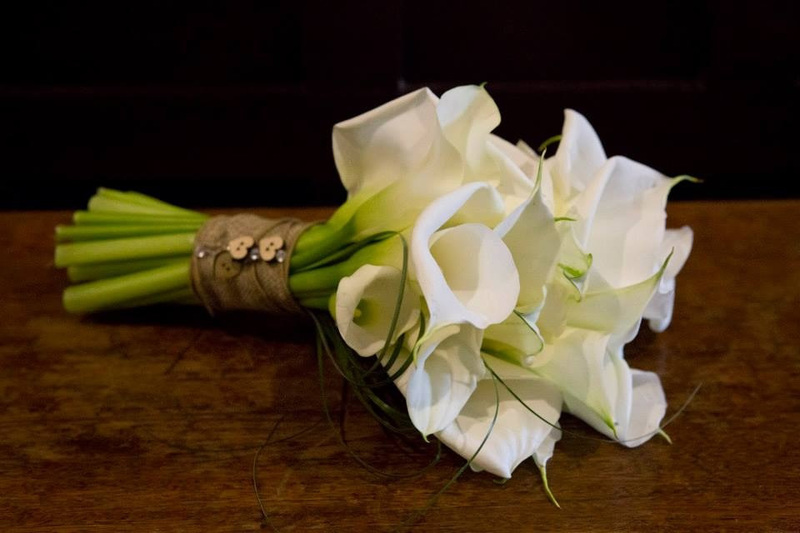 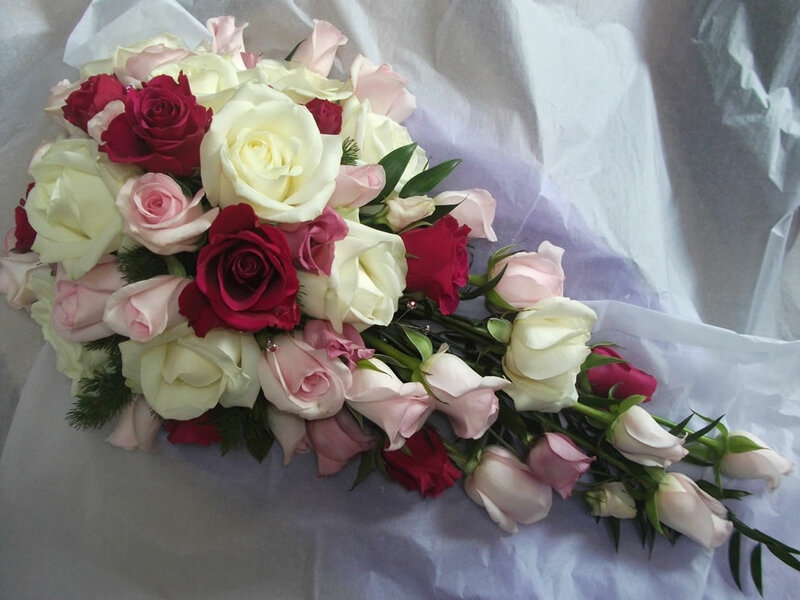 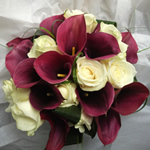 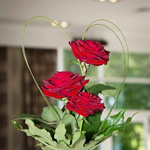 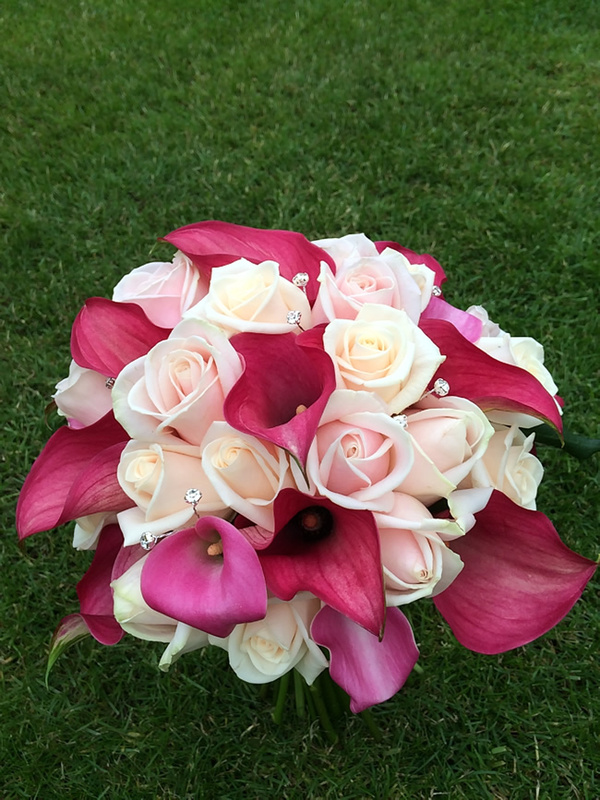 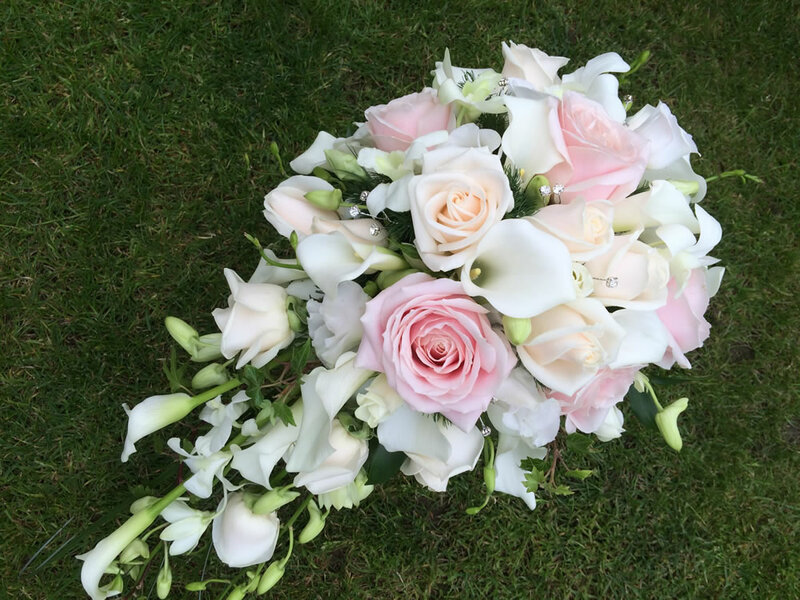 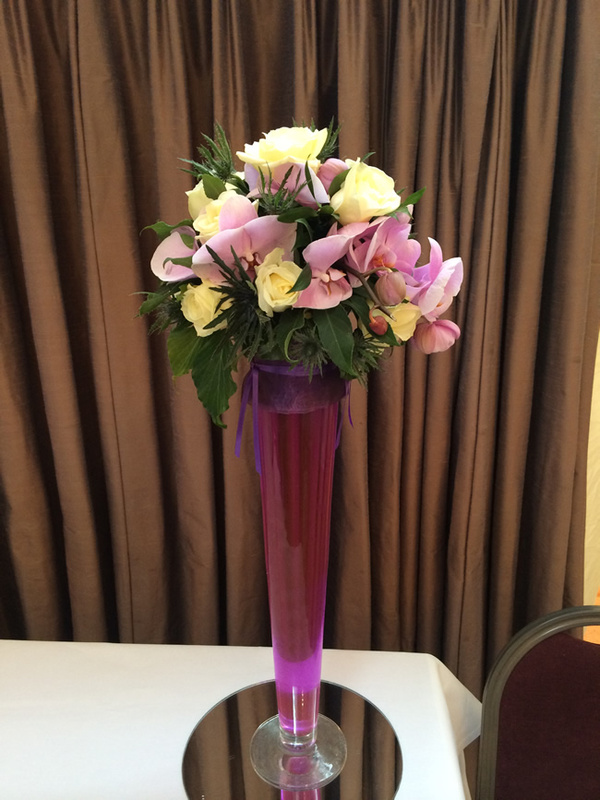 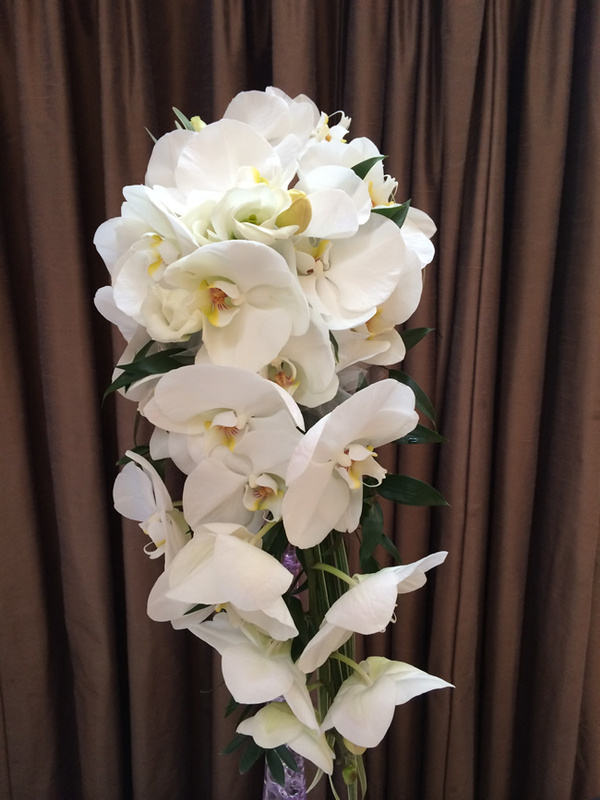 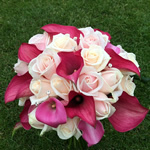 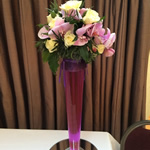 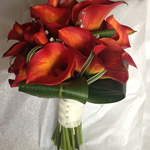 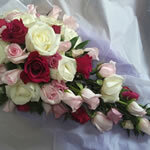 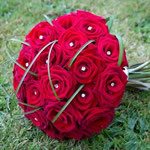 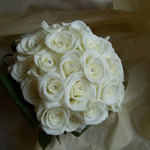 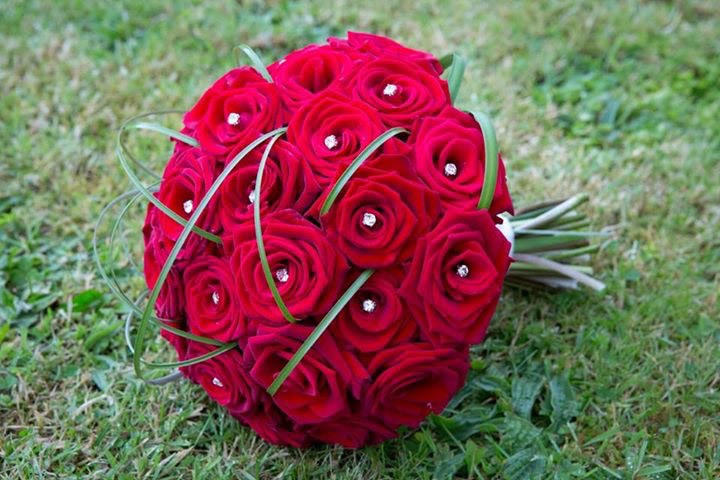 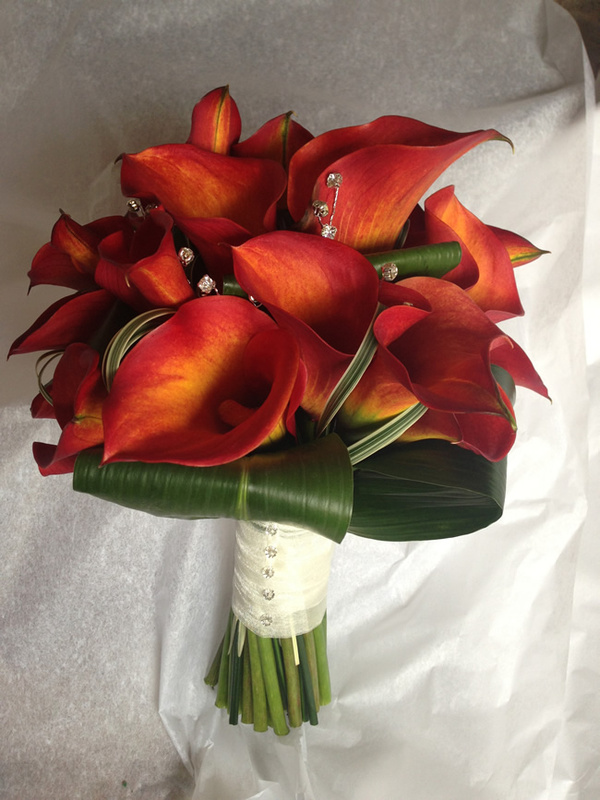 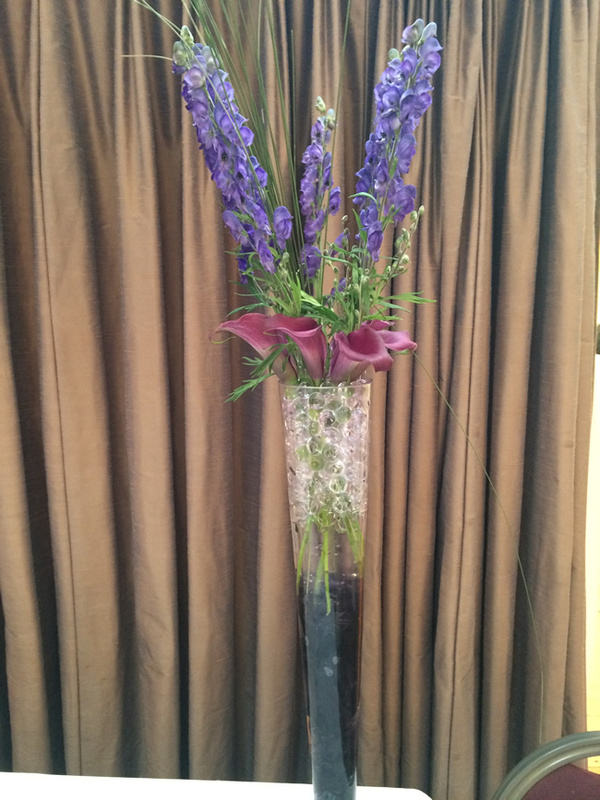 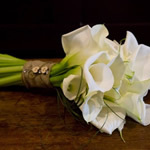 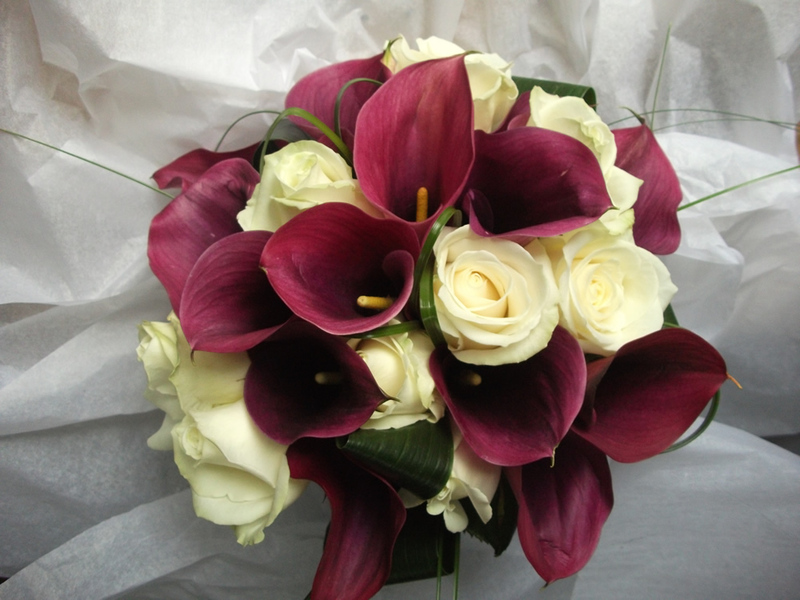 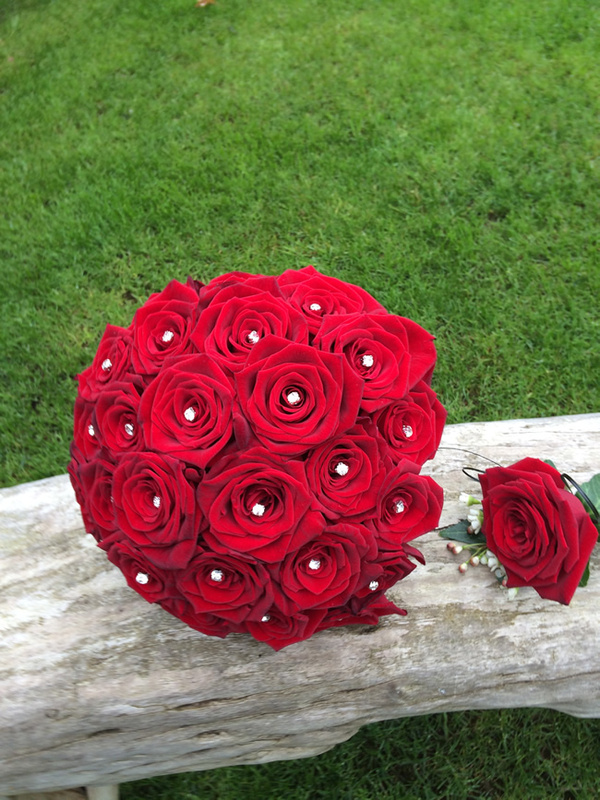 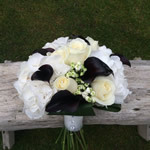 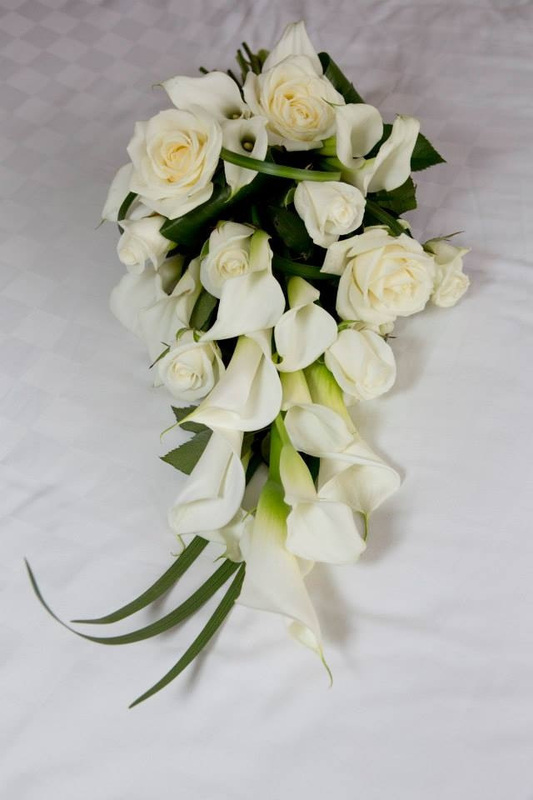 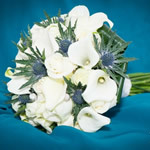 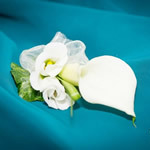 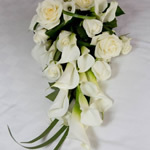 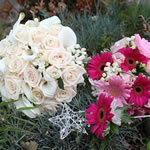 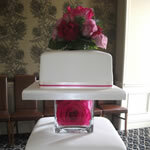 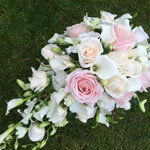 I am passionate about flowers and offer perfect flowers for any occasion. 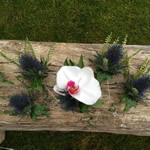 I use only the freshest flowers and foliage sourced from all over the world. 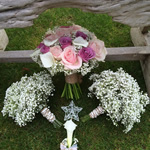 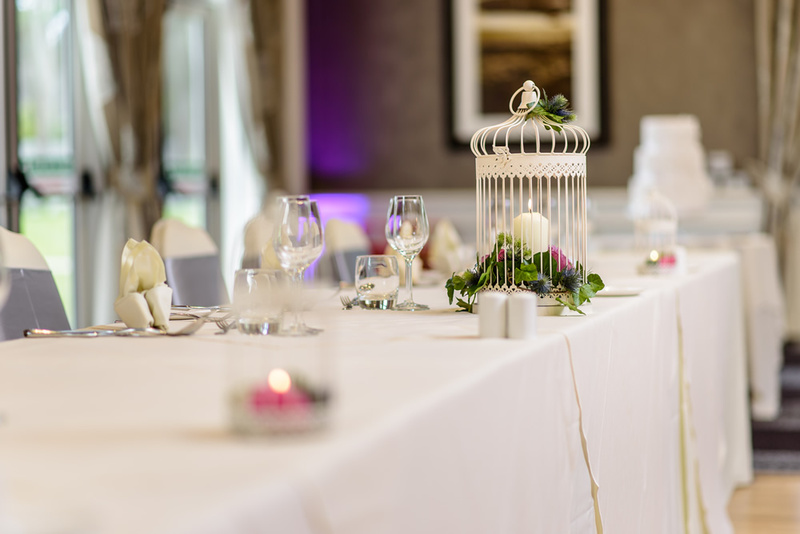 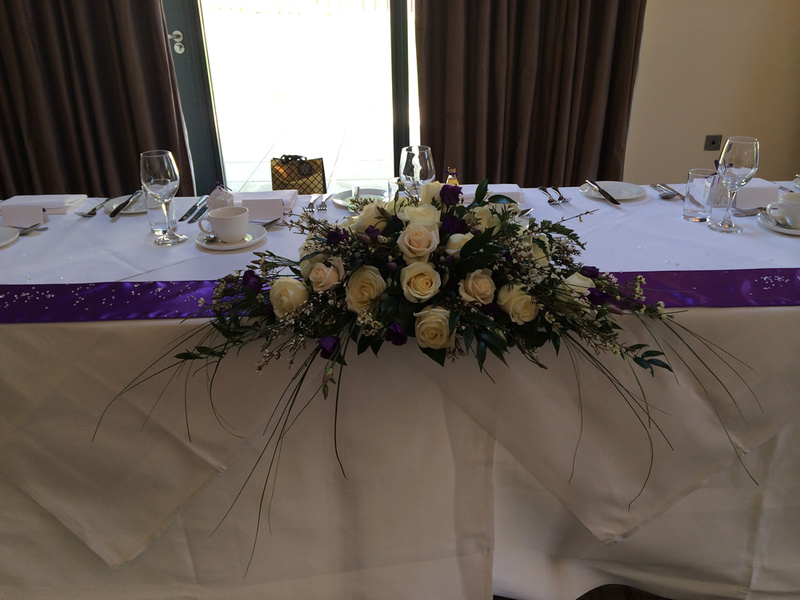 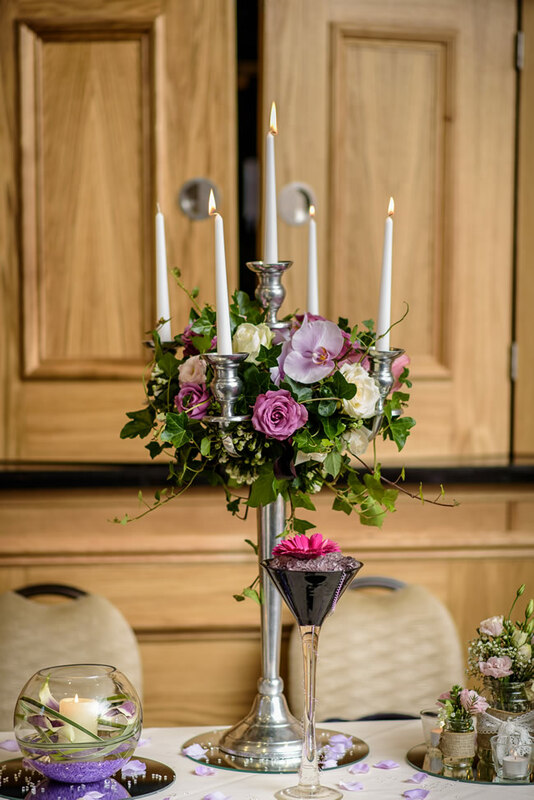 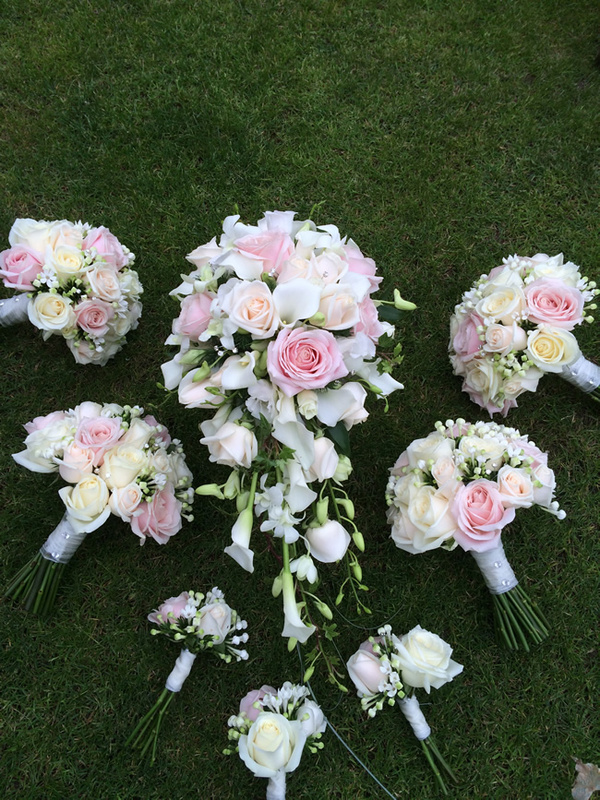 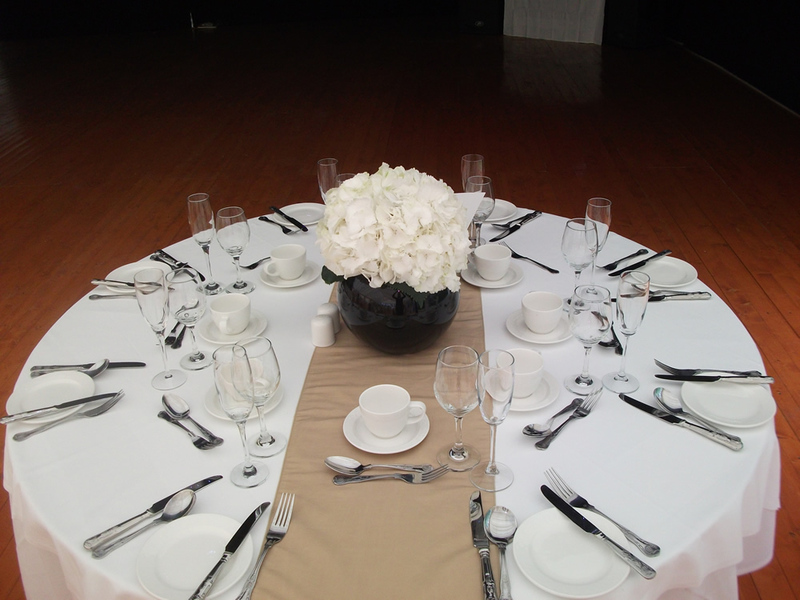 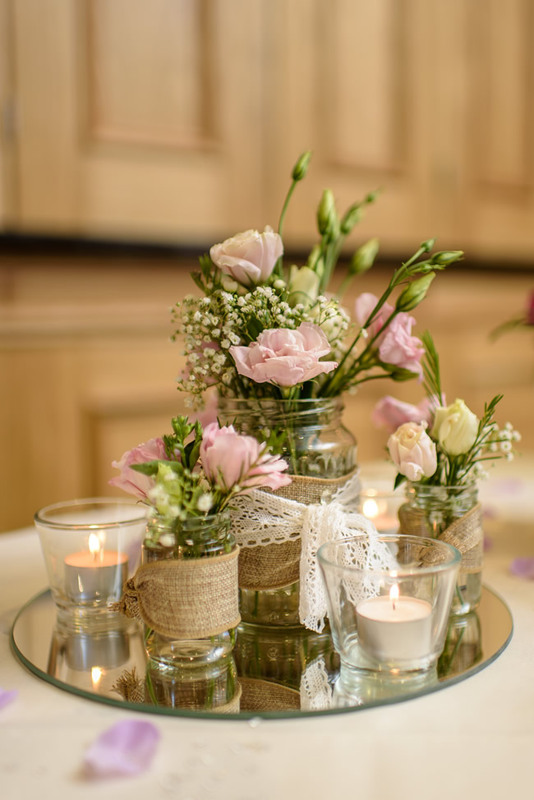 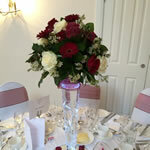 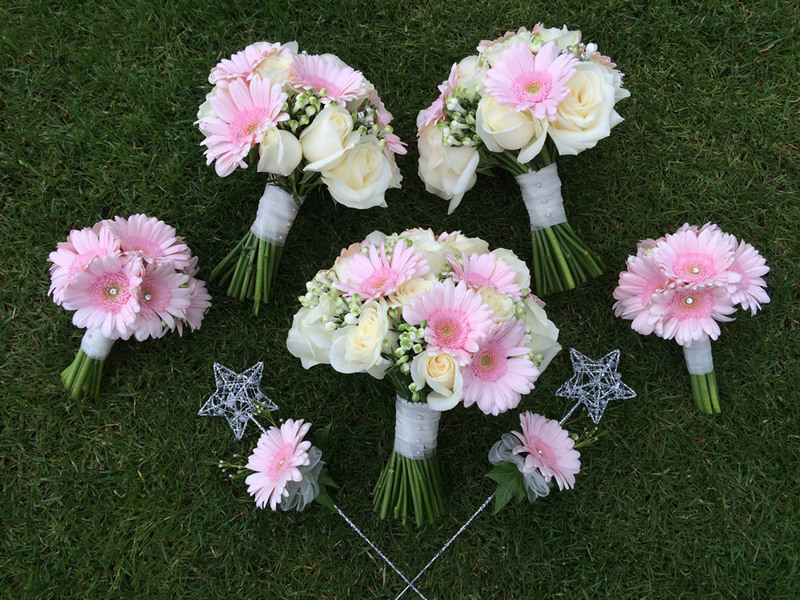 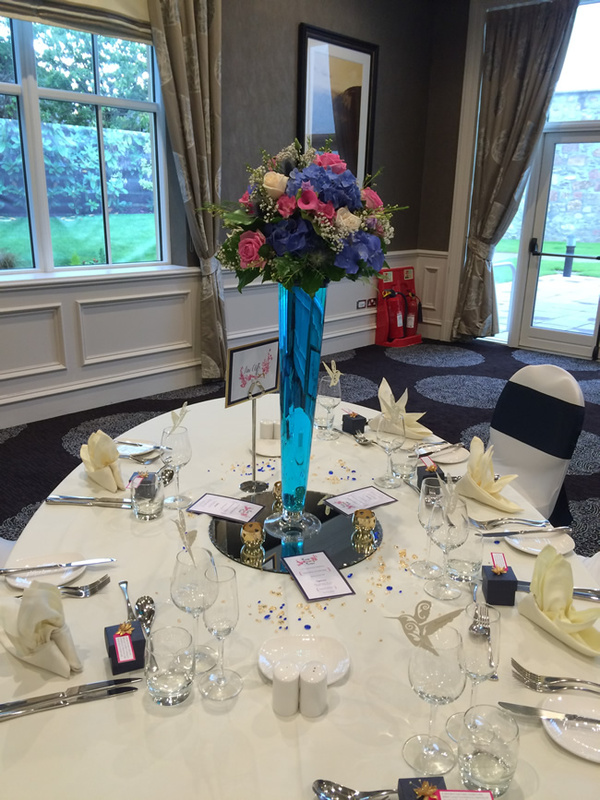 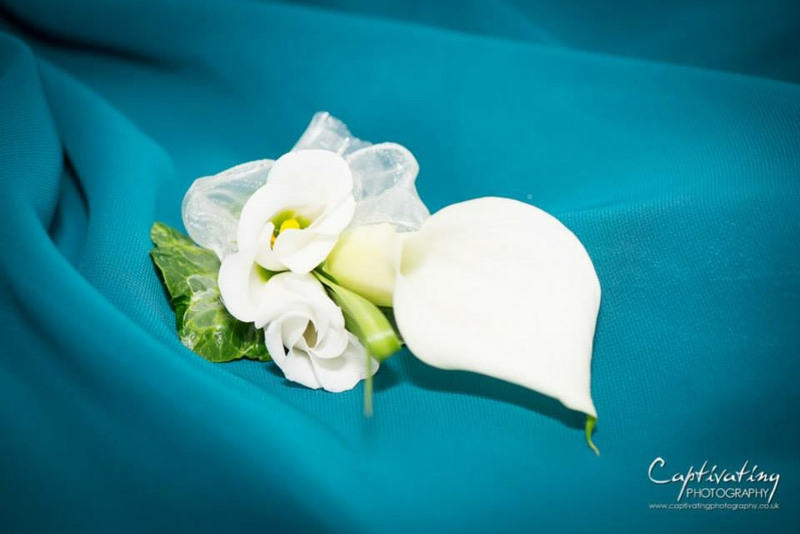 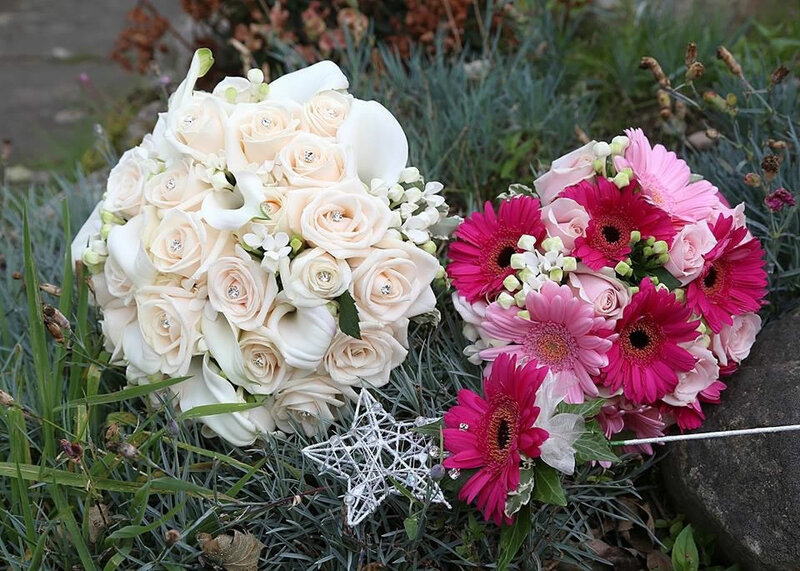 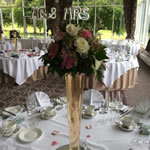 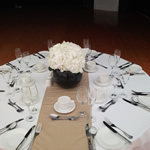 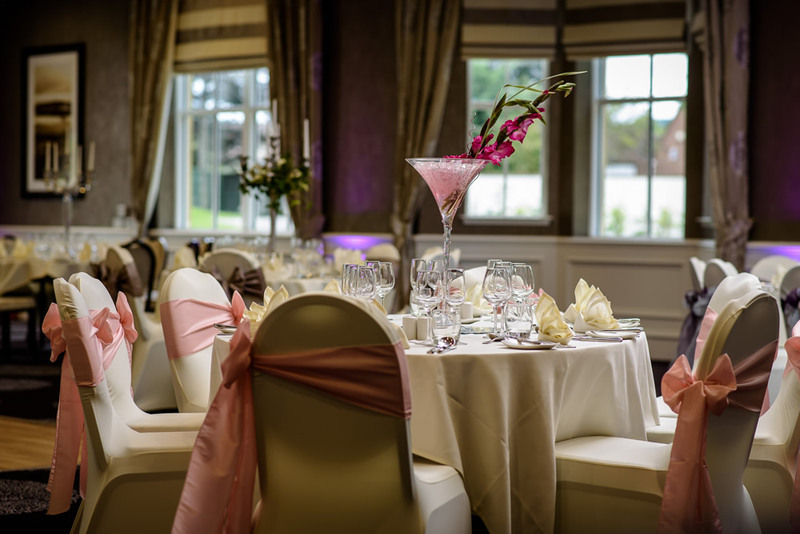 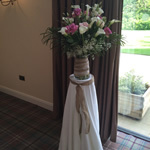 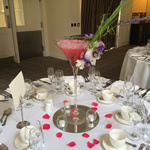 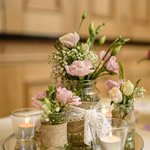 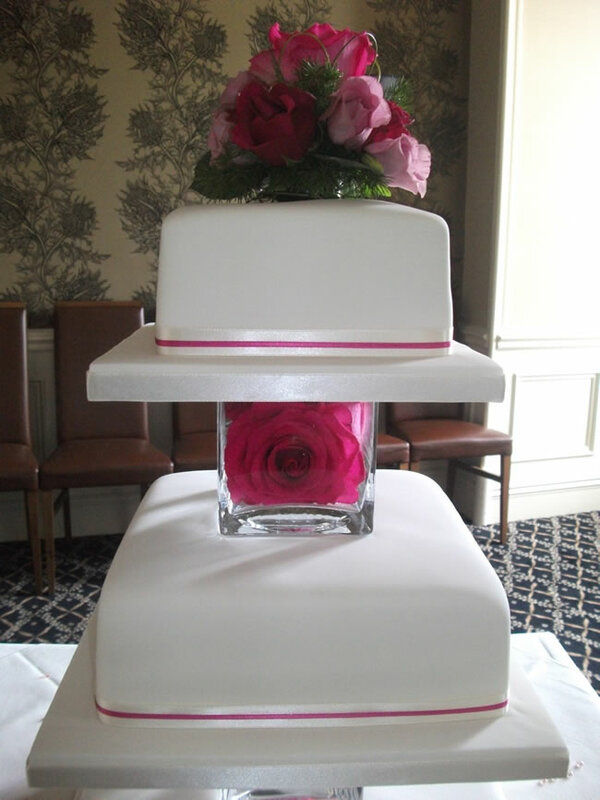 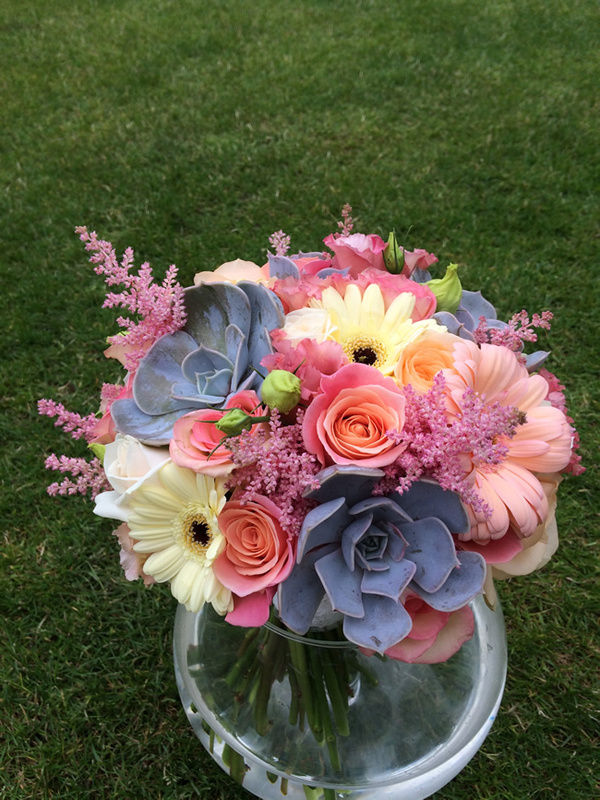 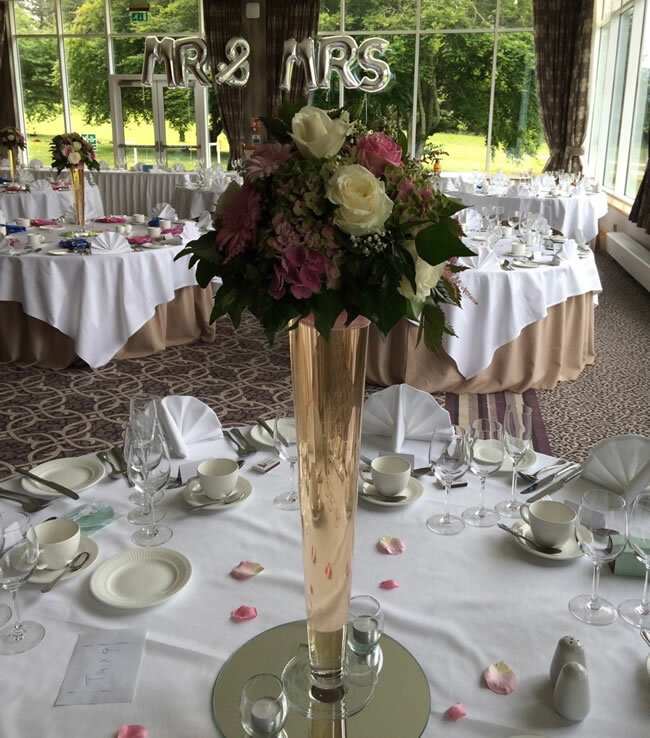 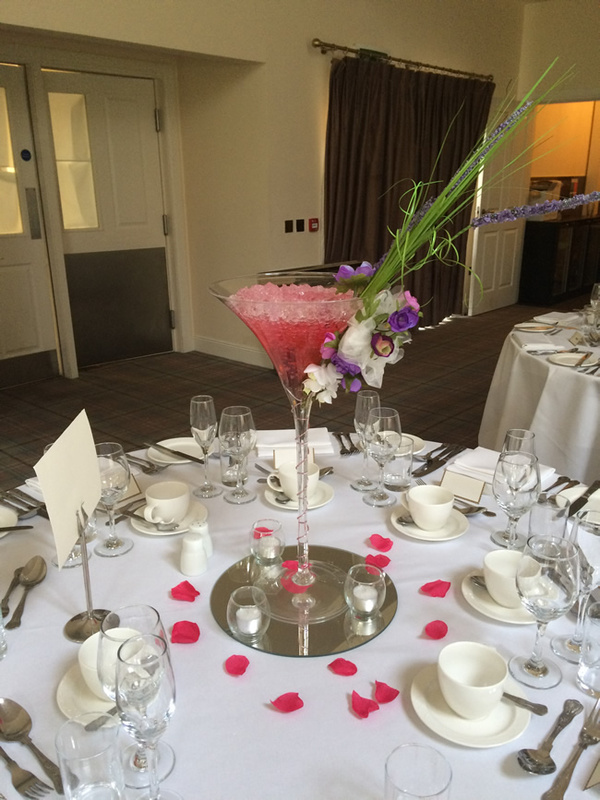 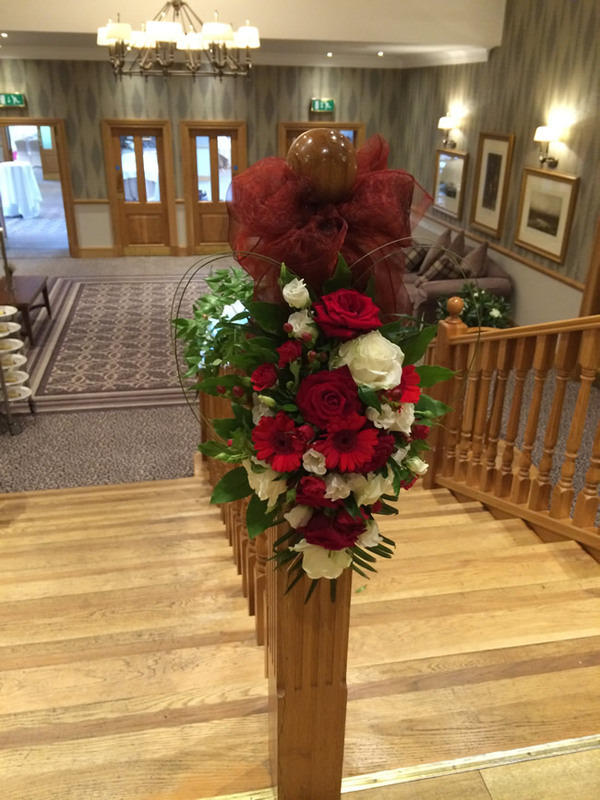 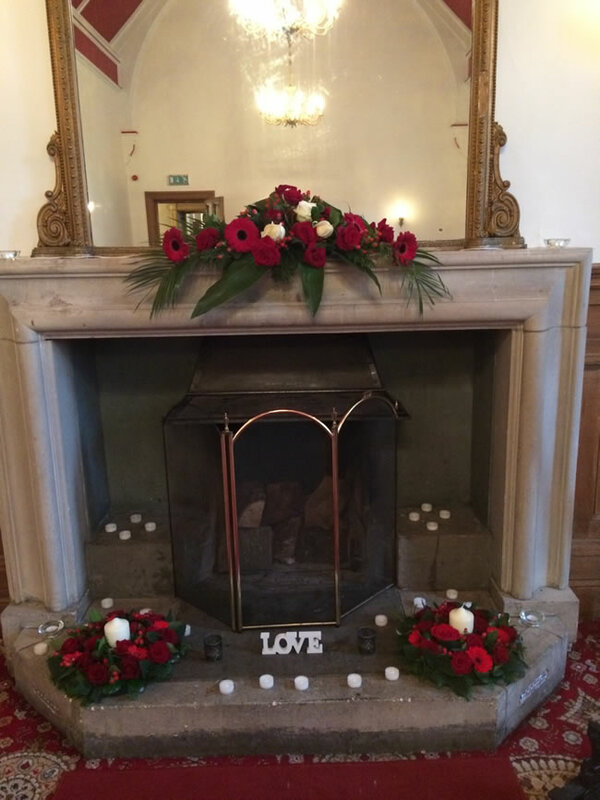 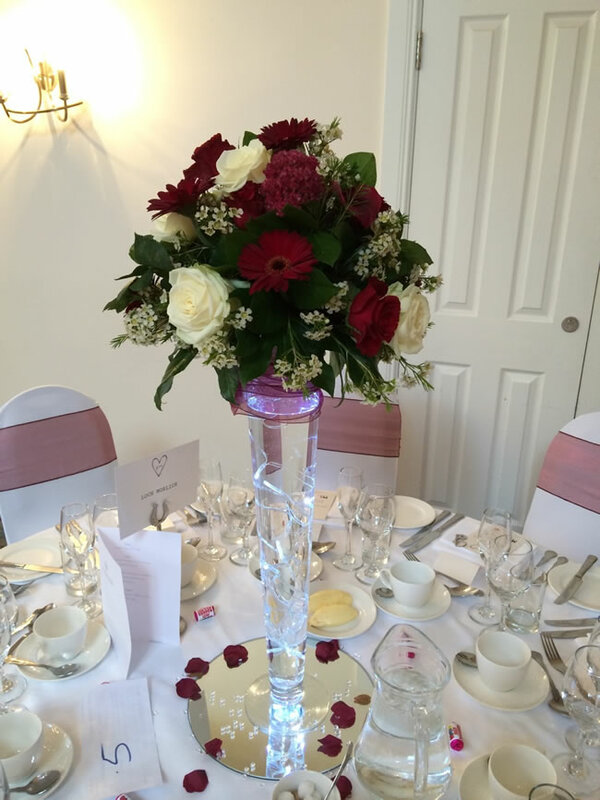 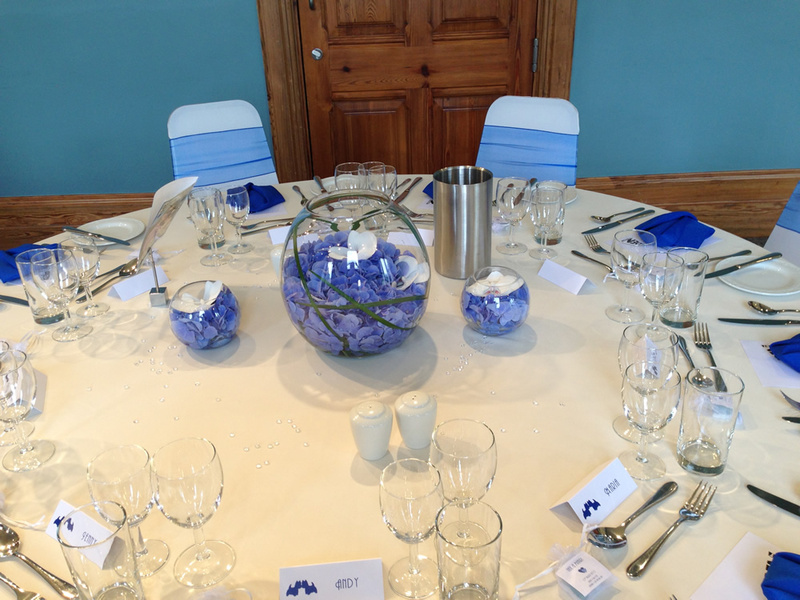 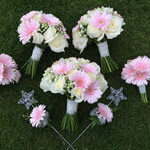 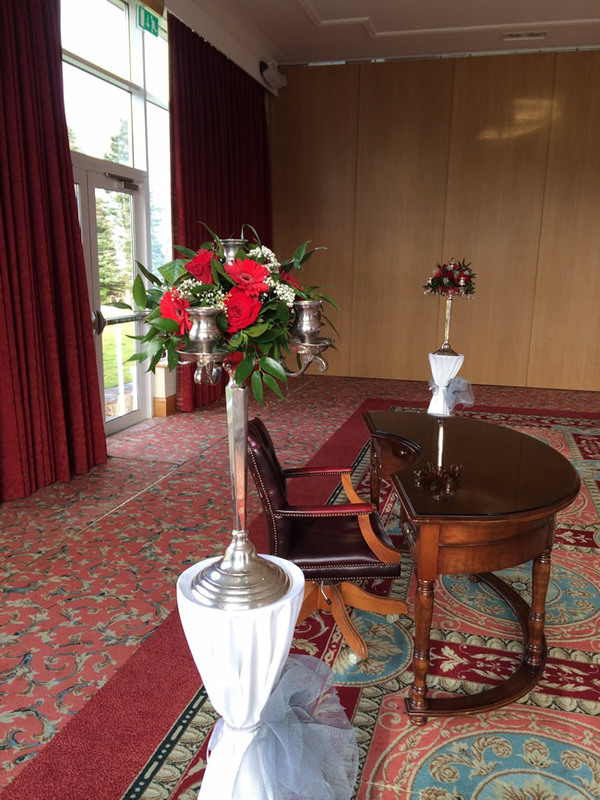 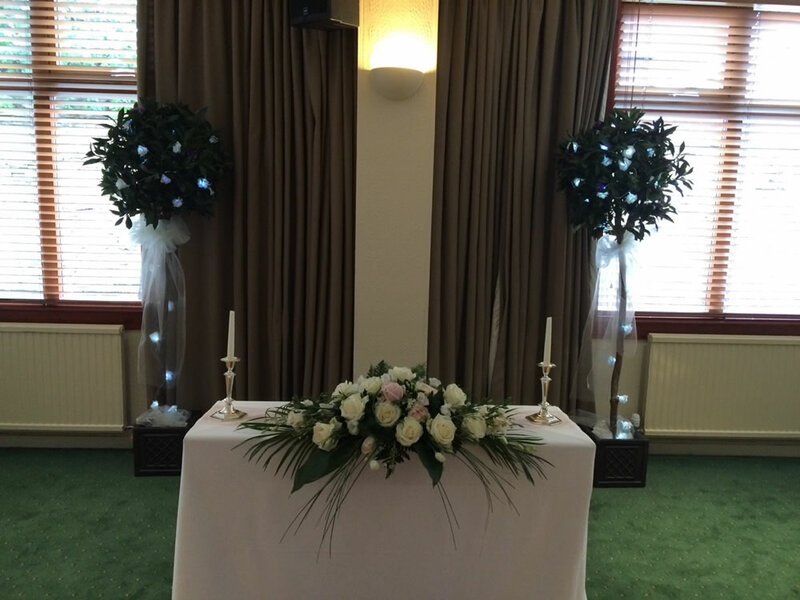 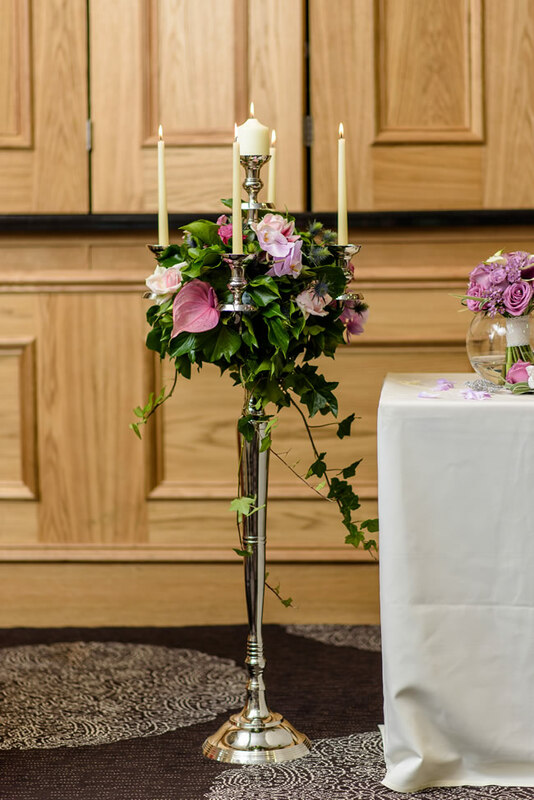 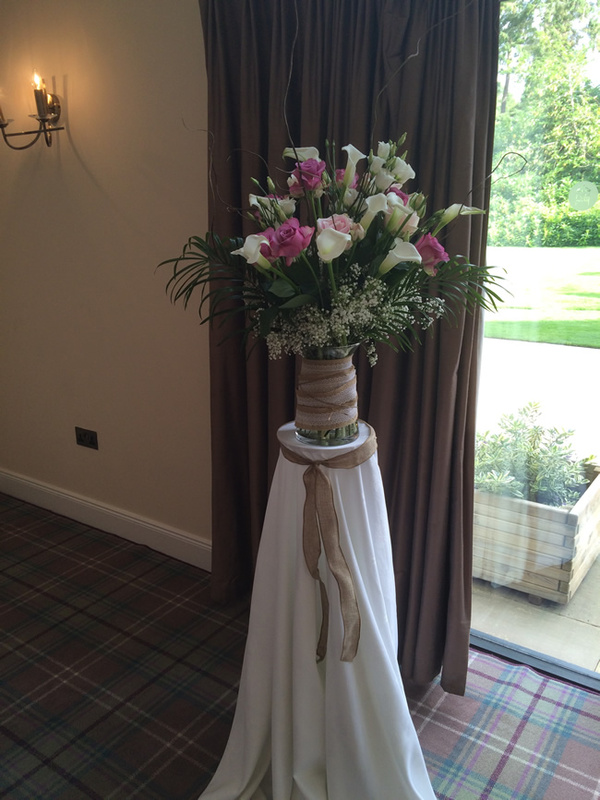 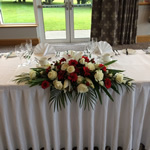 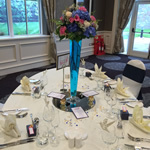 Flowers play such a huge part of your wedding so together we will take time to bring your ideas to life. 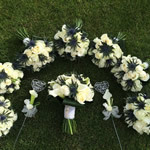 Everything will be individually designed for you to compliment the all important dress, colour scheme and of course your budget. 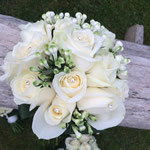 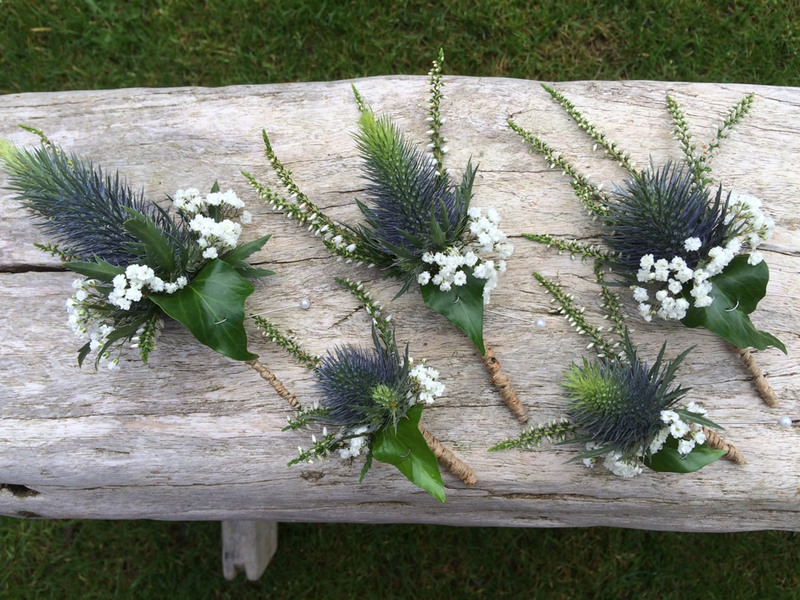 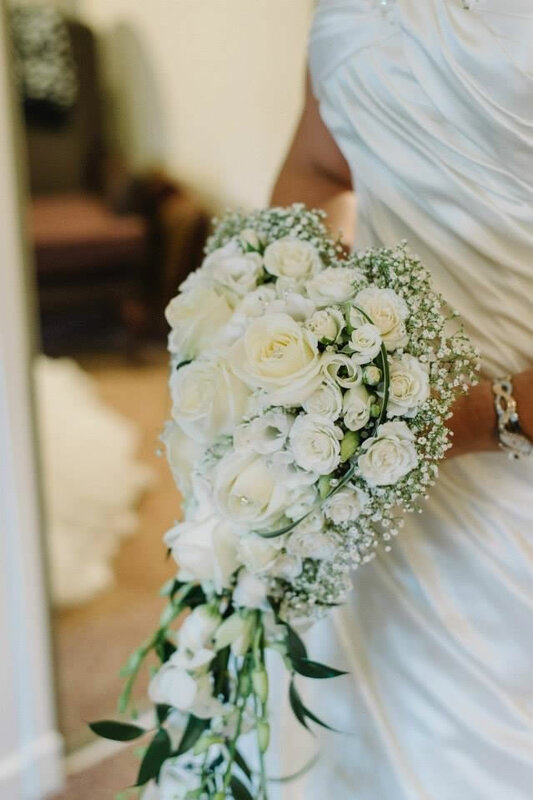 From vintage, traditional to contemporary I provide an all inclusive service from your bridal bouquet, bridesmaids, buttonholes, table centres, venue decorations and everything in between. 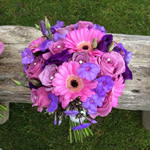 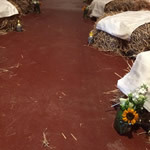 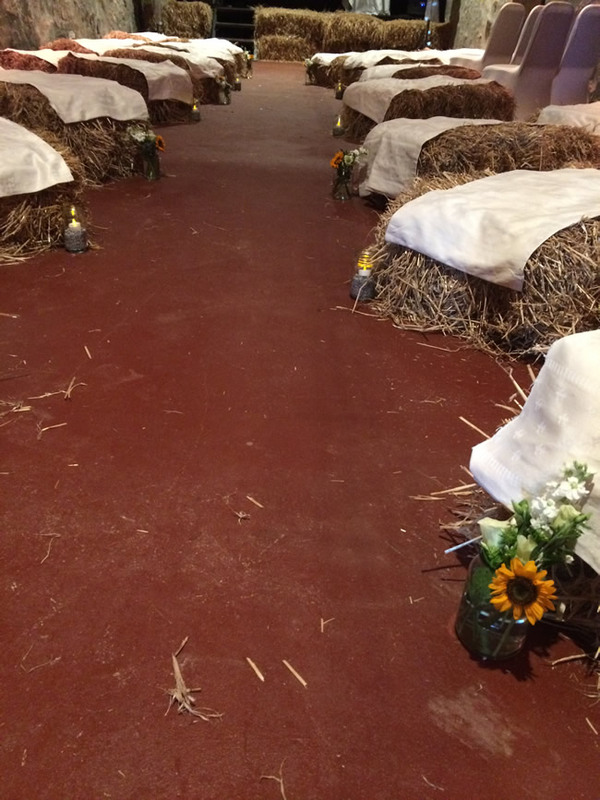 I will personally deliver to the bridal party and set up the venue ready for one of the most important days of your life. 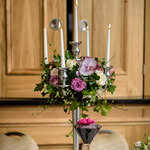 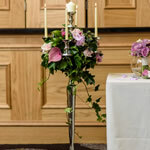 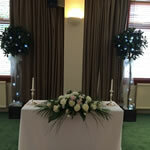 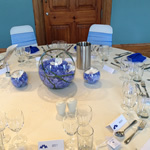 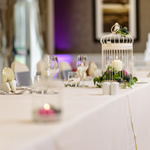 I have a selection of glassware, candelabra, mirrors, bay trees, pedestals and a stunning archway available to hire. 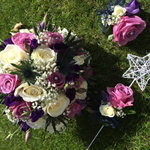 Please contact me to arrange a no obligation consultation in the comfort of your own home or chosen venue. 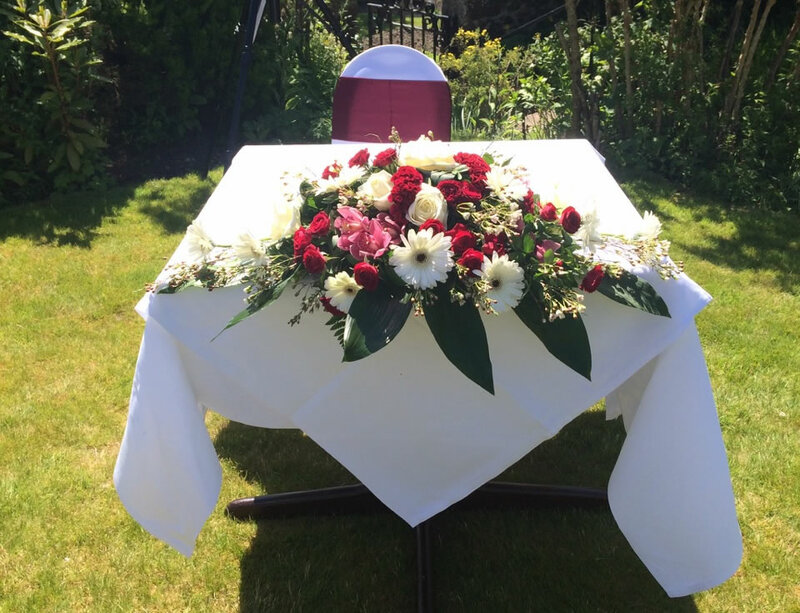 Choosing the perfect funeral tribute can take time. 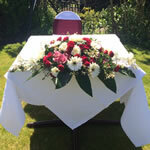 I offer a home consultation with a wide range of tributes available and personal designs on request. 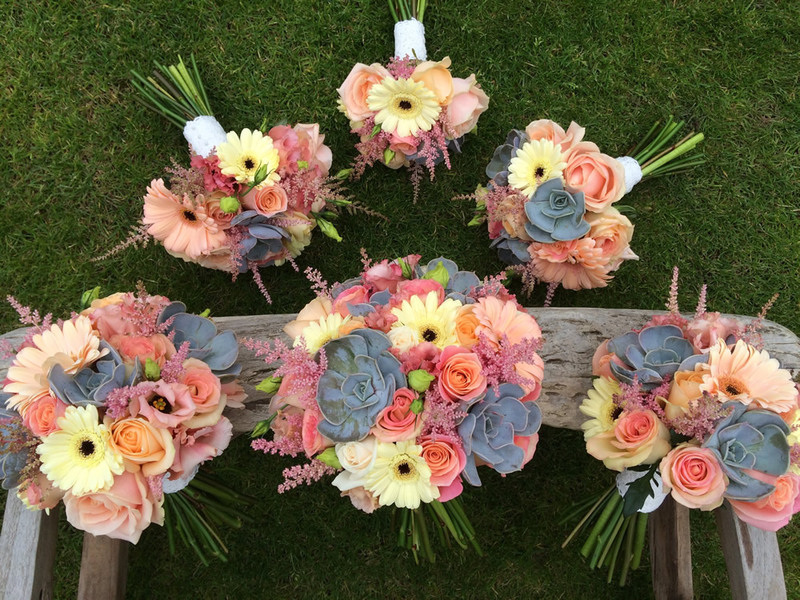 Look no further - Lee did our flowers for our wedding on Friday and I have never seen flowers arranged more beautifully than these. 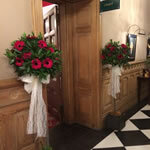 If you're wanting something quite spectacular this is definitely the place. 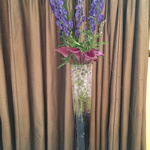 Thank you Flowers by Lee. 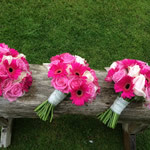 Lee did the flowers for my daughter Faye's wedding. 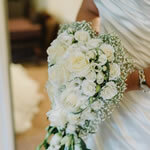 Lee is so easy to deal with and listened to what Faye wanted, I could not recommend her highly enough.